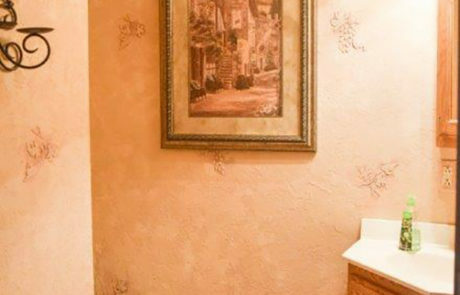 You don’t need to look any further! 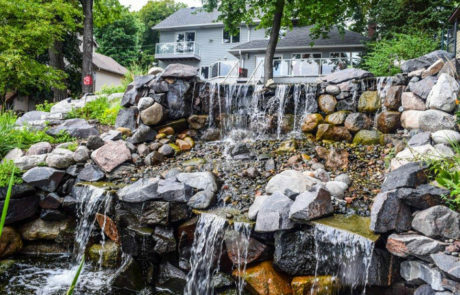 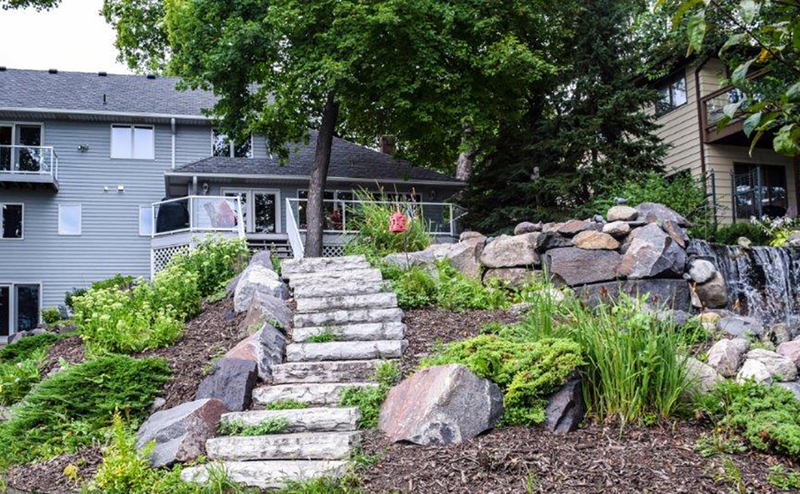 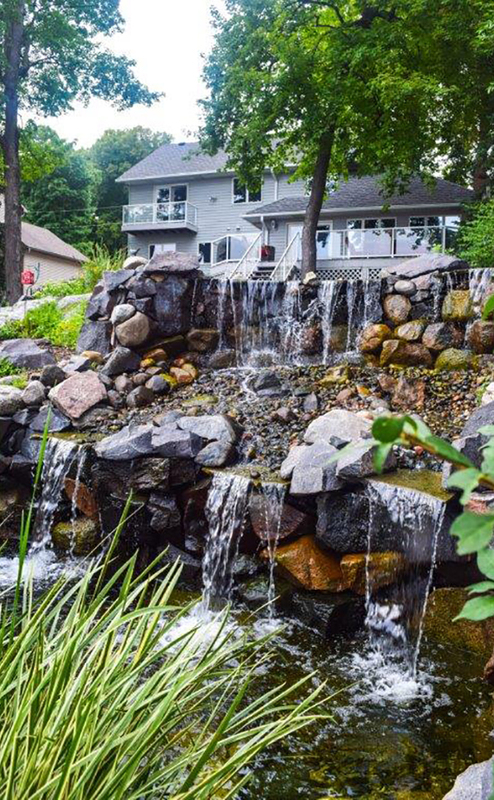 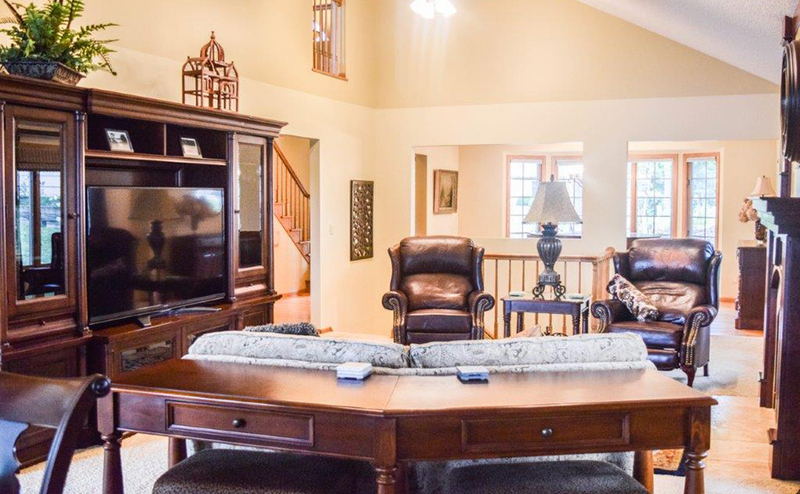 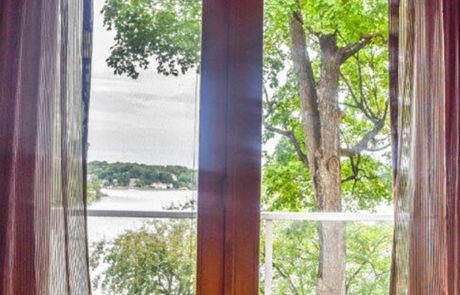 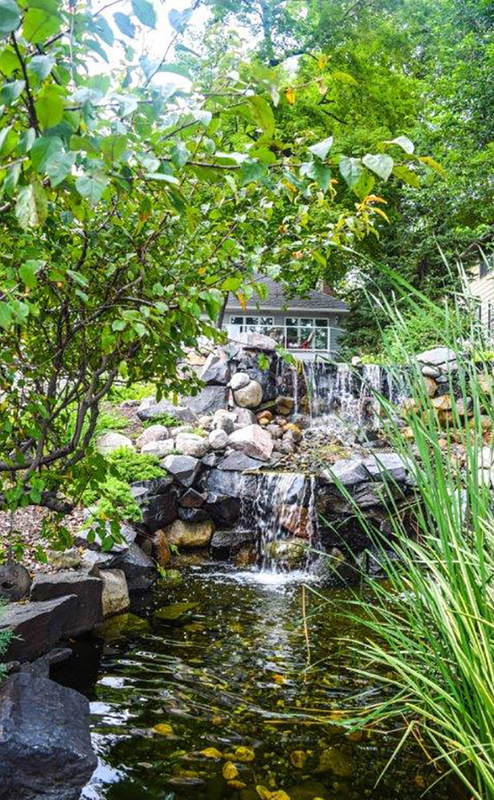 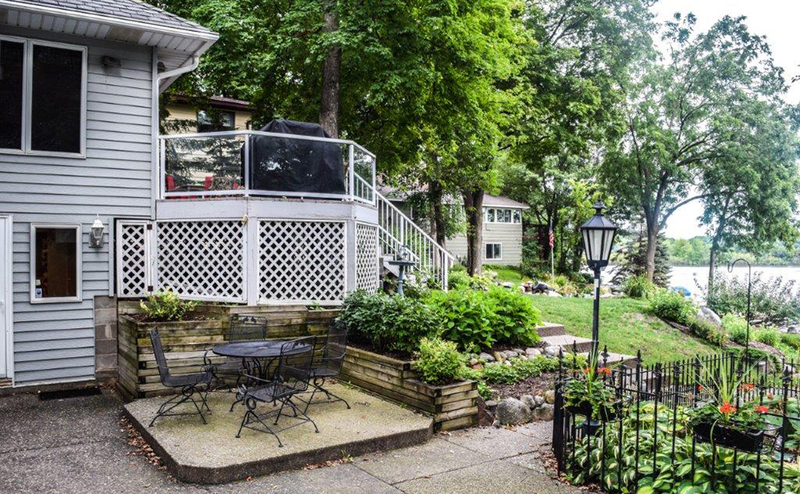 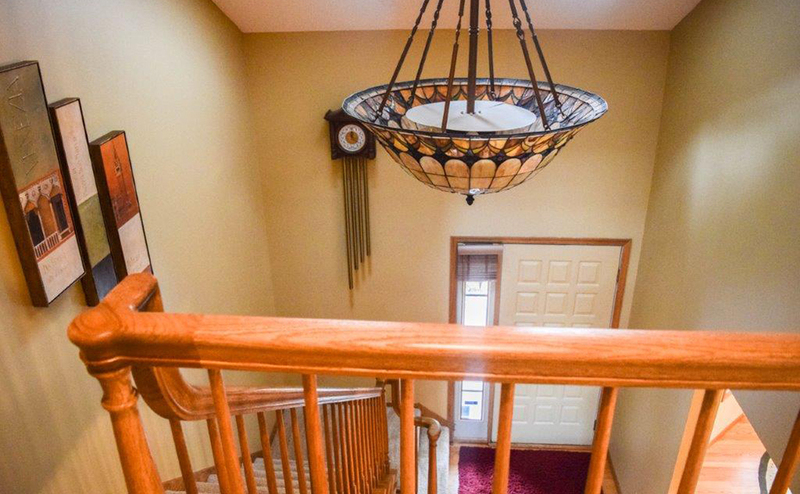 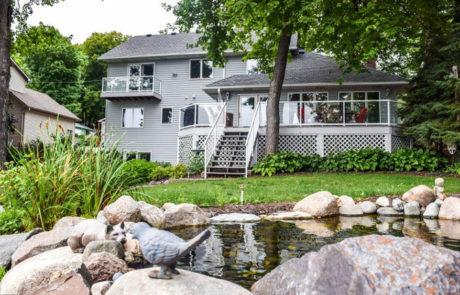 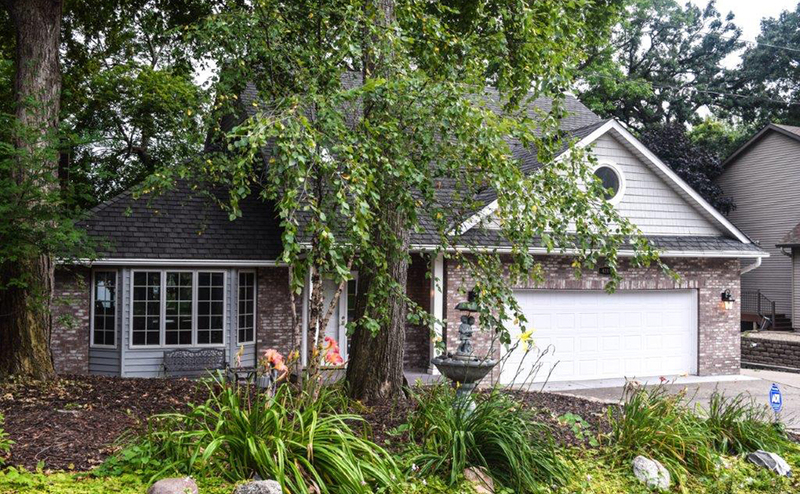 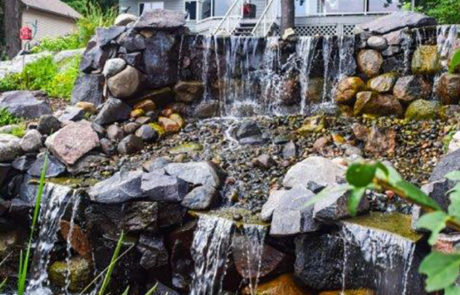 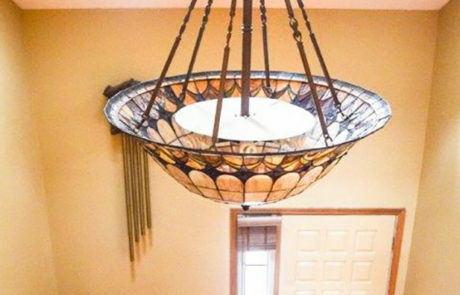 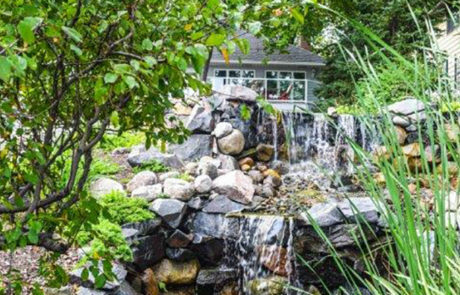 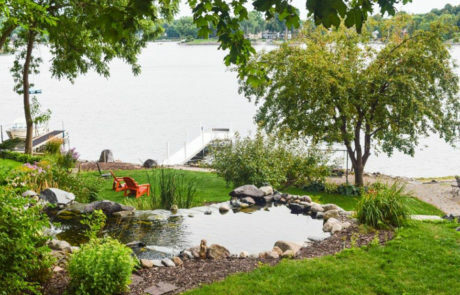 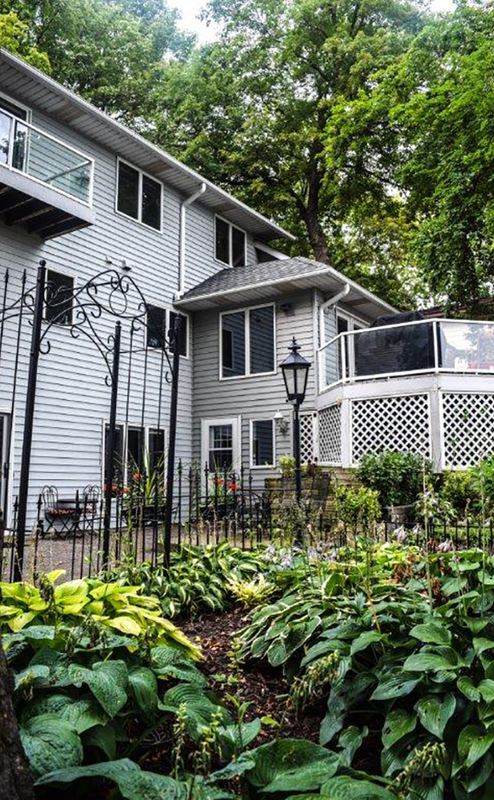 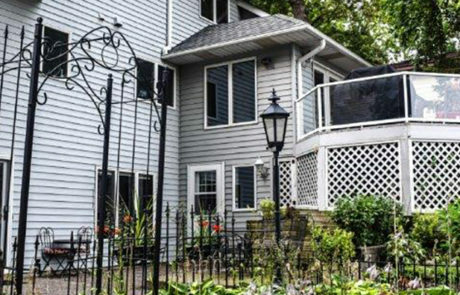 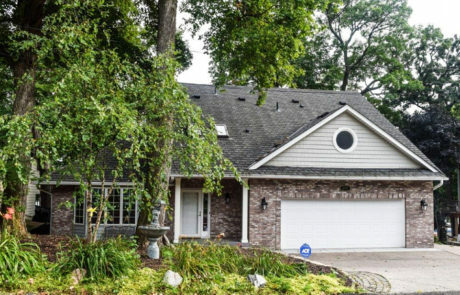 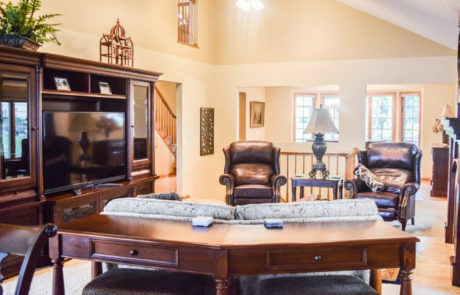 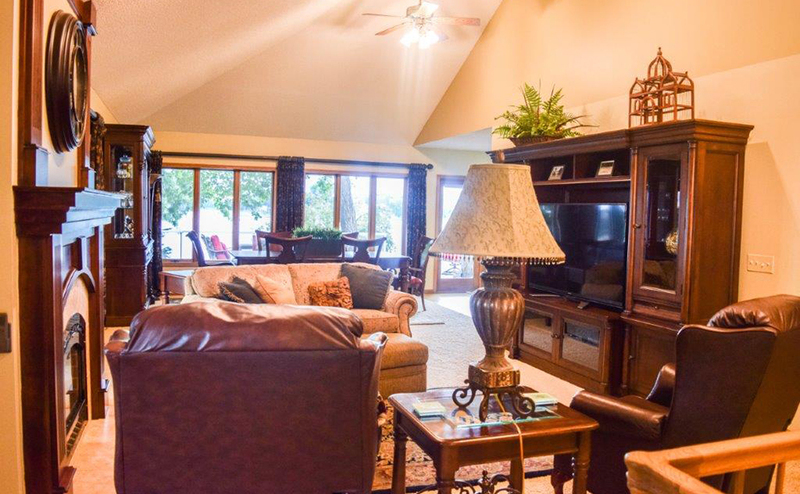 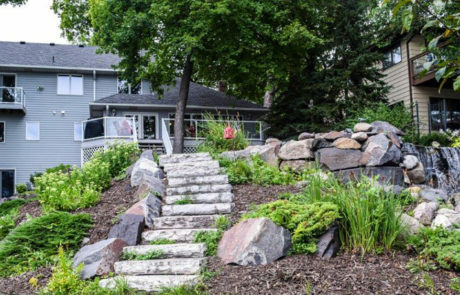 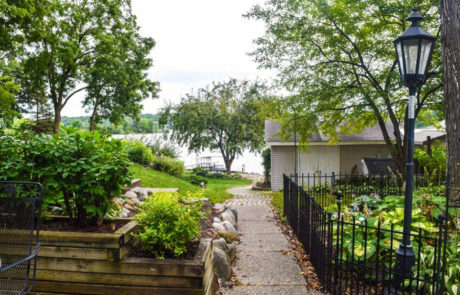 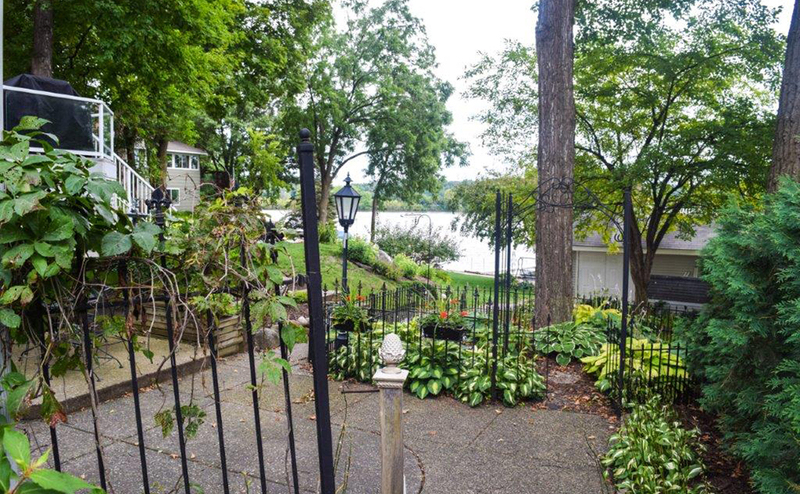 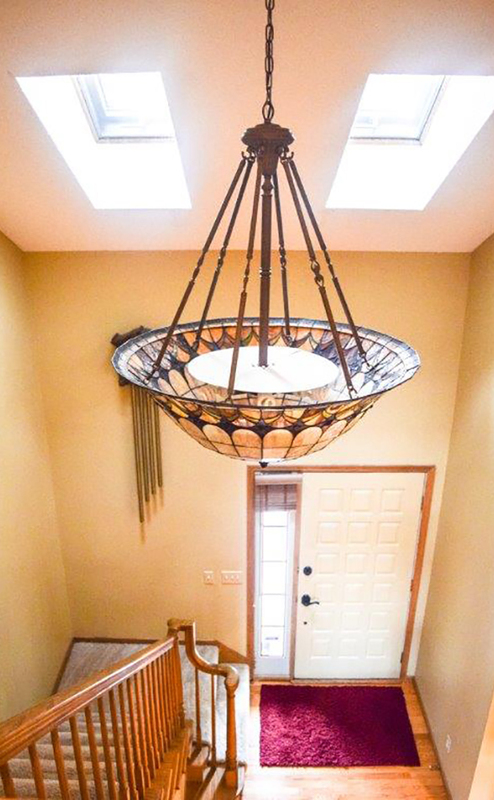 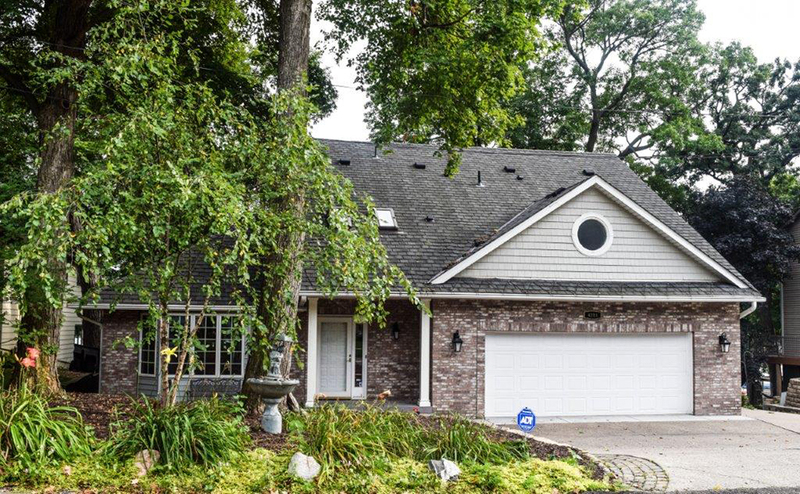 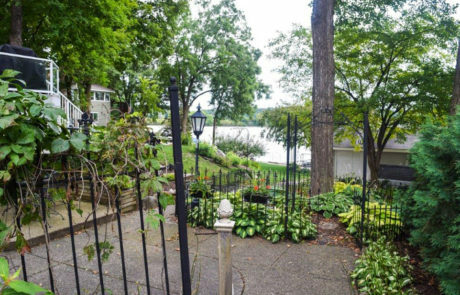 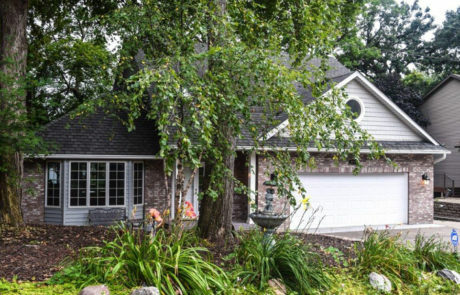 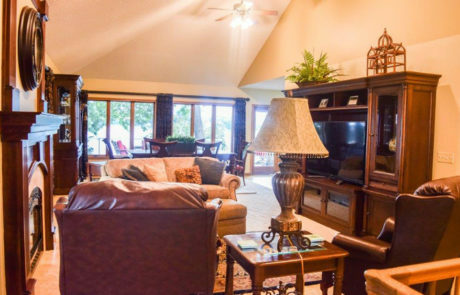 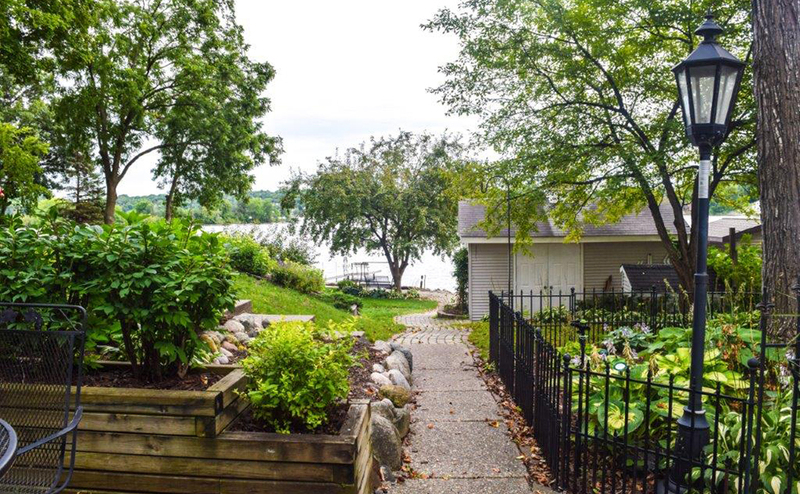 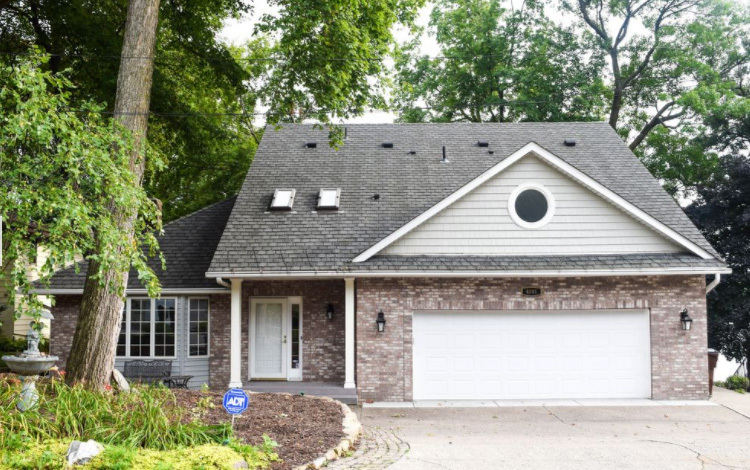 This home has it all, featuring a two-tiered back yard pond with a waterfall! 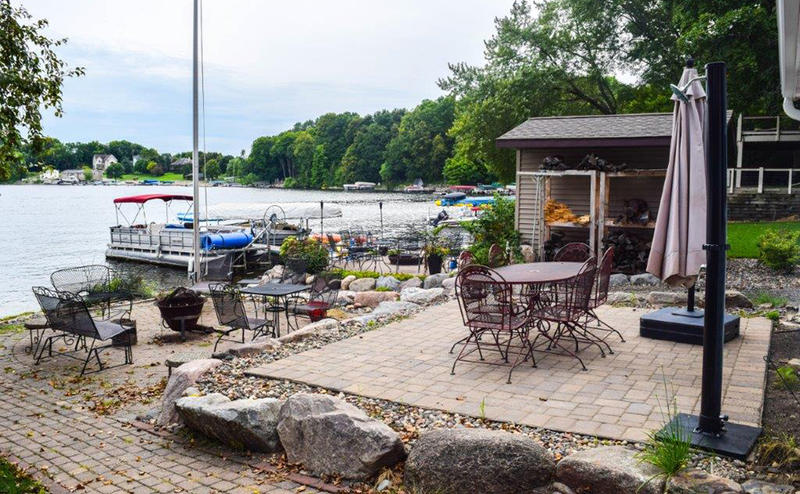 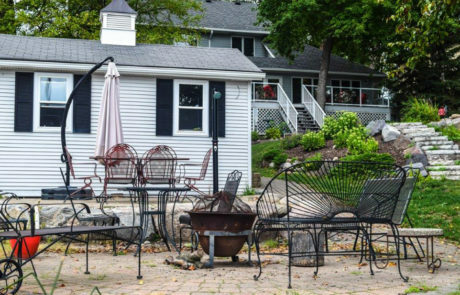 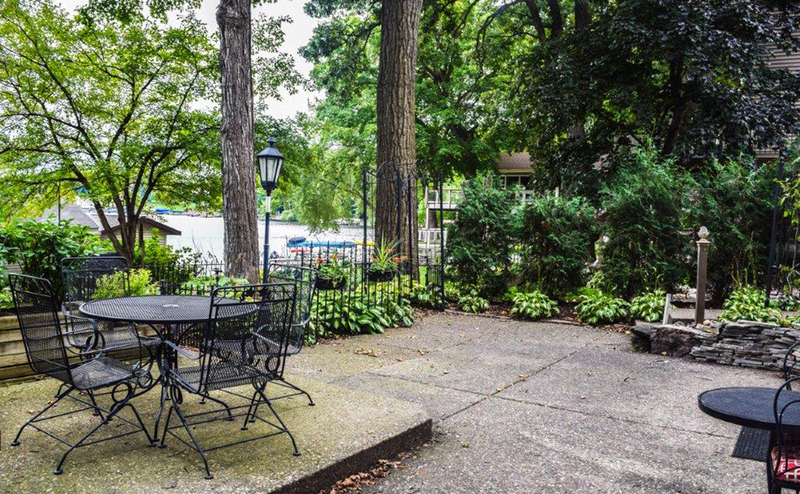 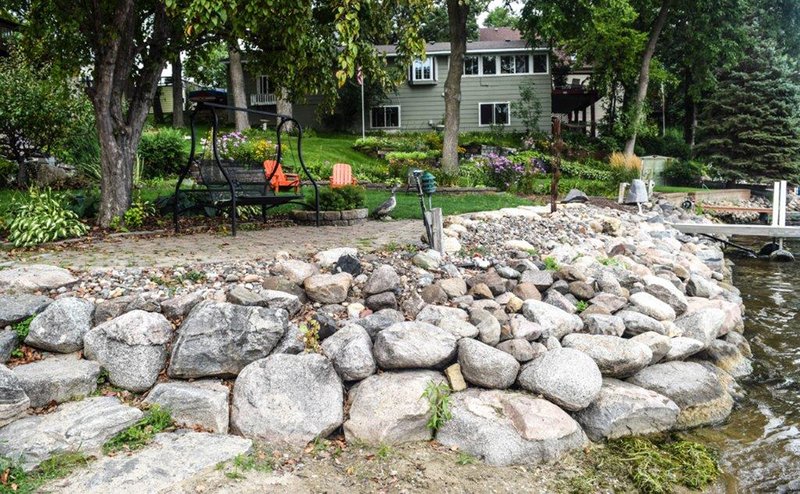 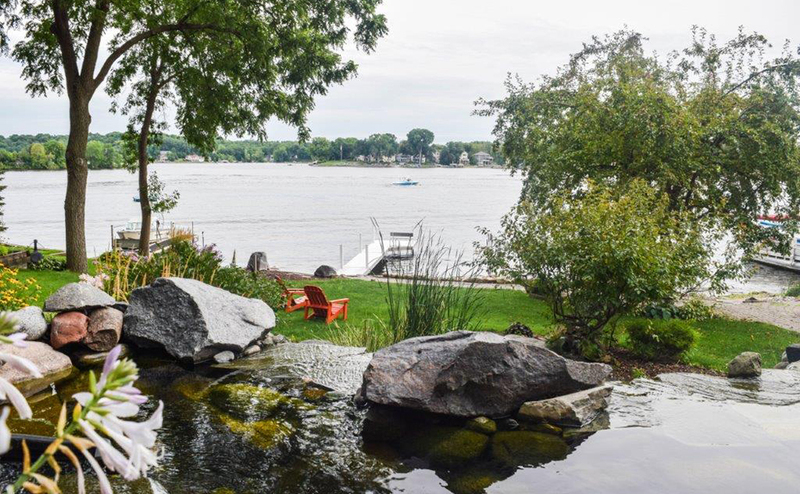 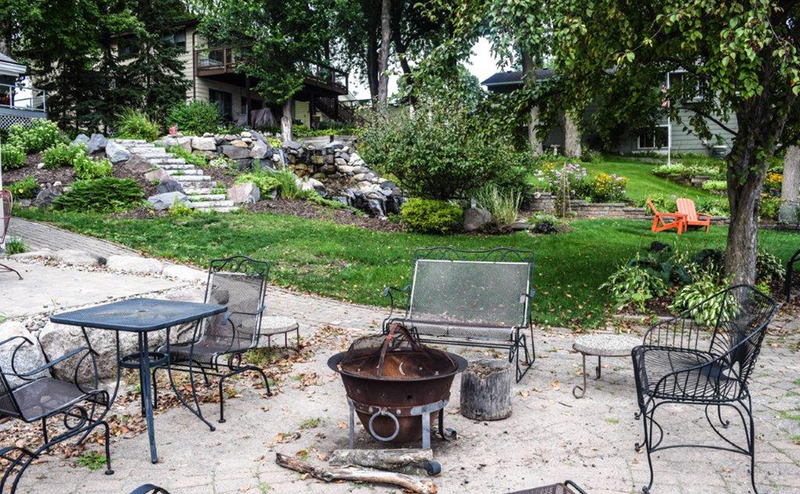 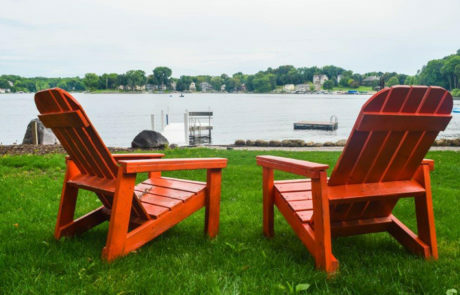 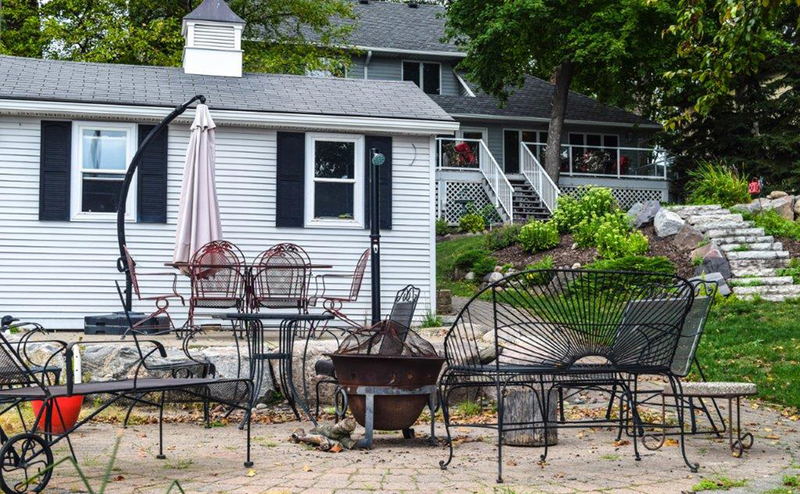 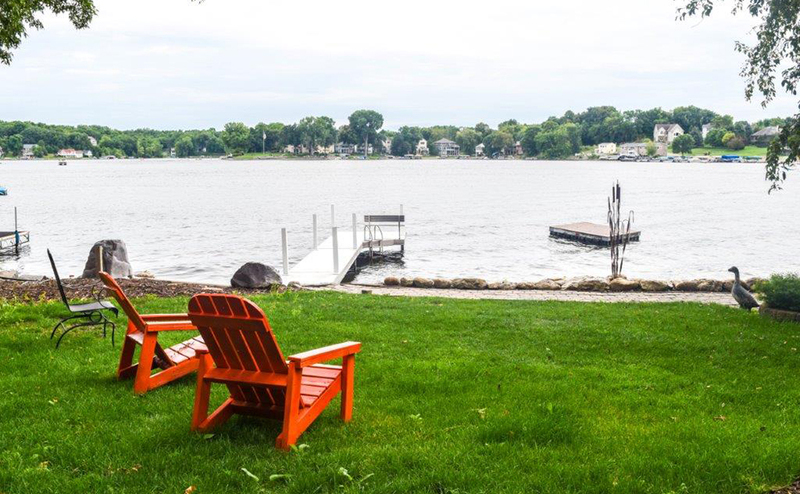 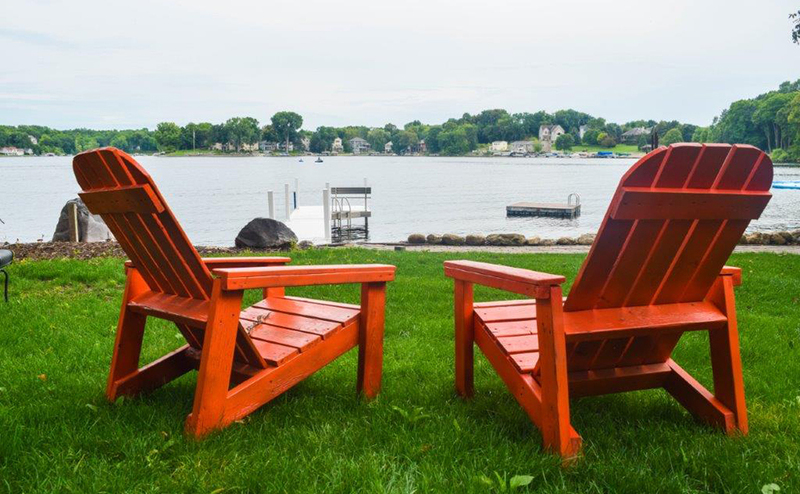 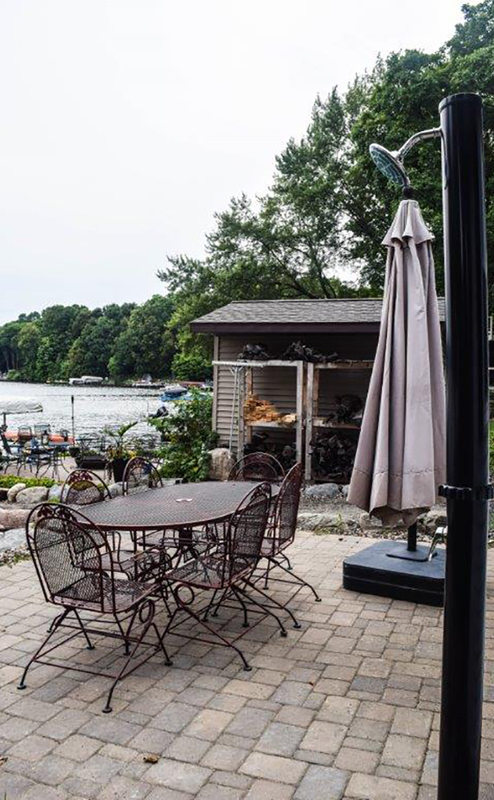 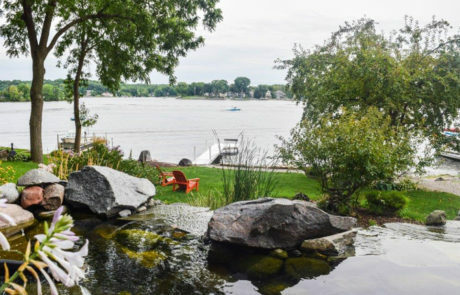 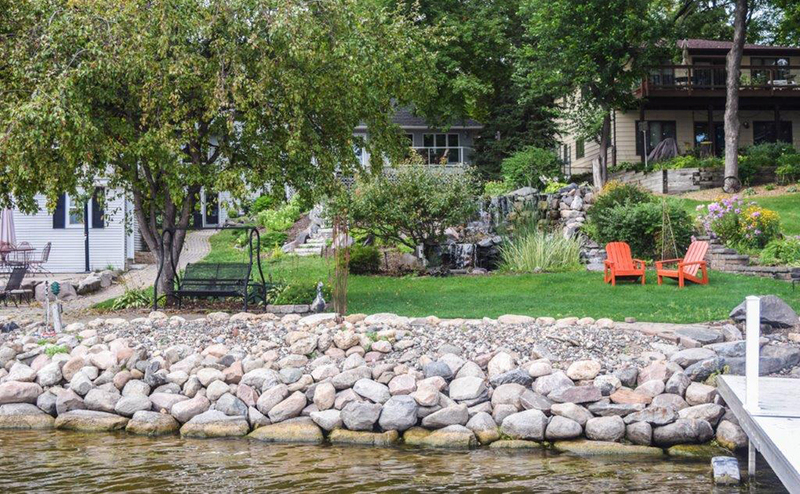 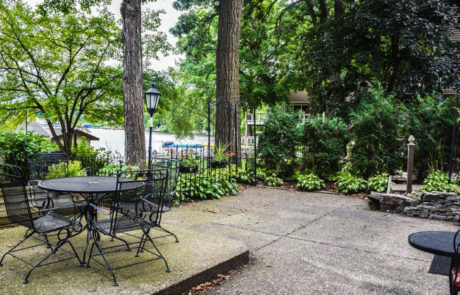 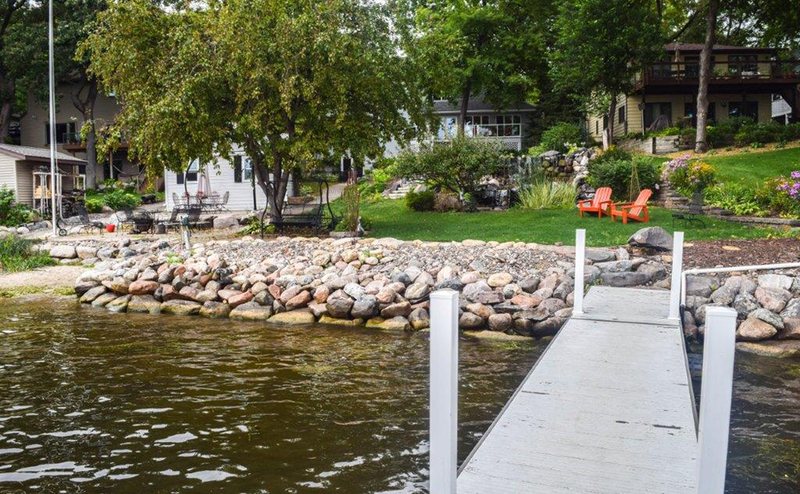 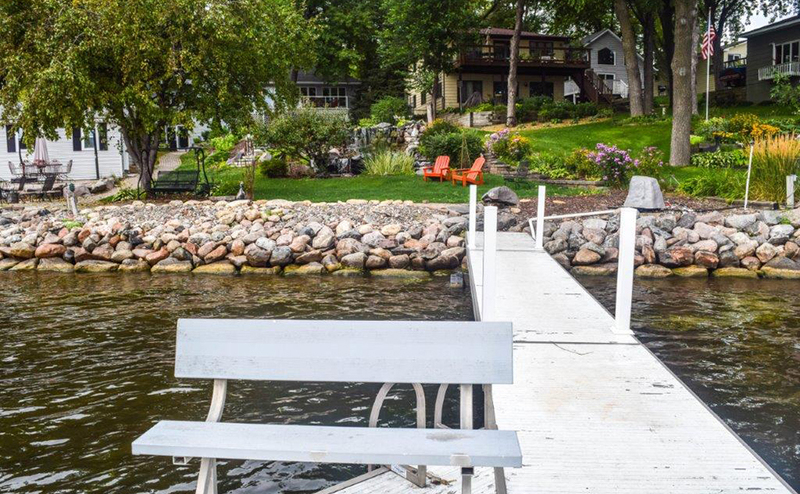 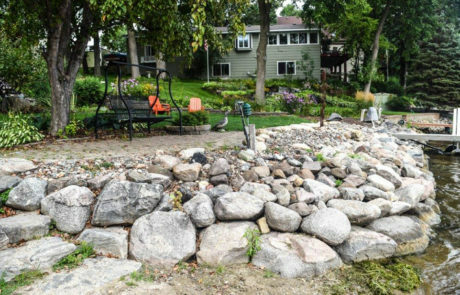 With several sitting areas in the yard, you can watch the sunset, enjoy the fire in the beach-side fire pit, listen to the waterfalls or enjoy the lakeside on a cozy bench swing! 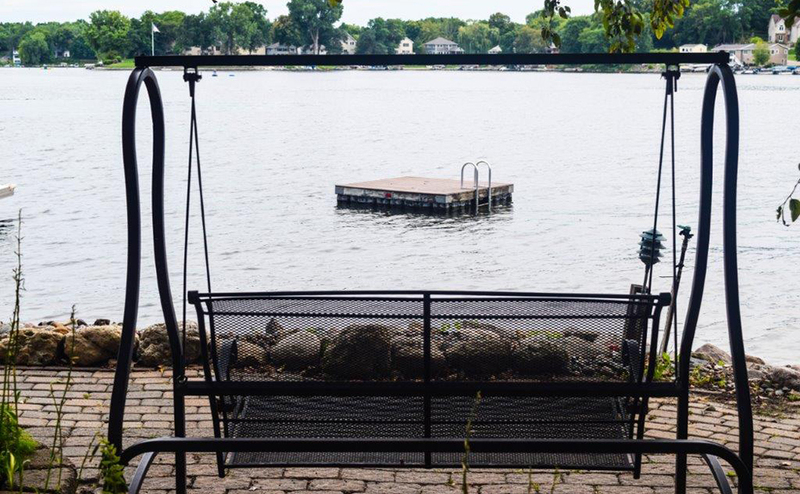 Even the dock has a bench for relaxing while fishing! 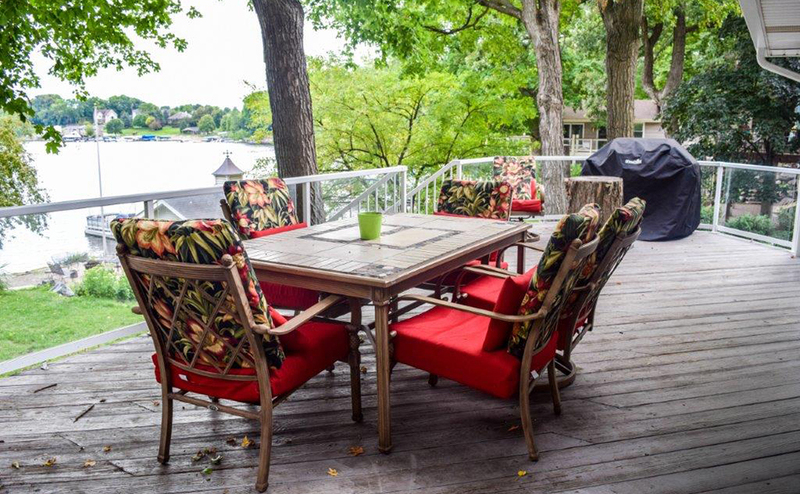 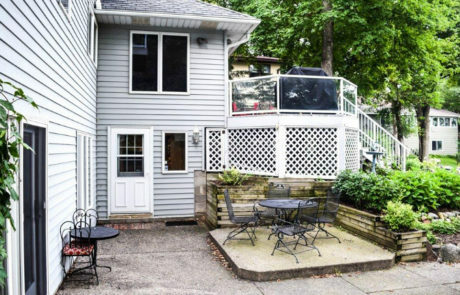 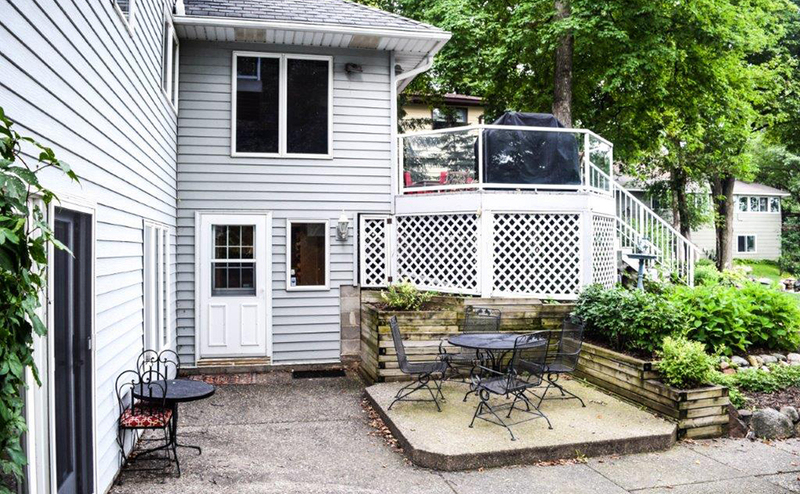 Relax on the upper level deck or lower level patio. The lake is known for fishing – winter, spring, summer and fall! 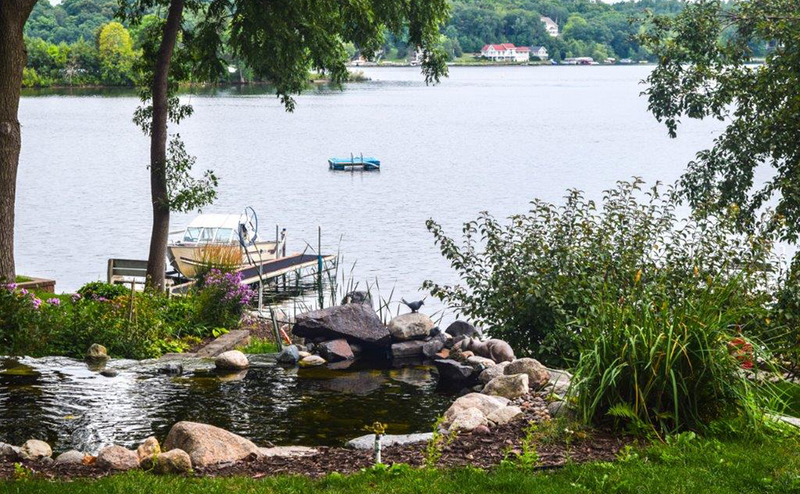 Rumor has it there is even some fish-catching happening now and then! 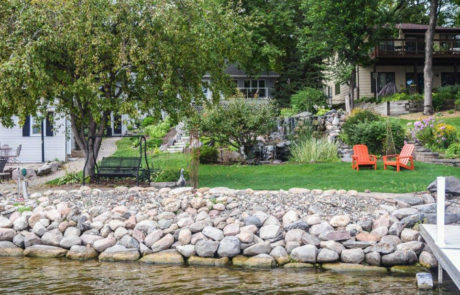 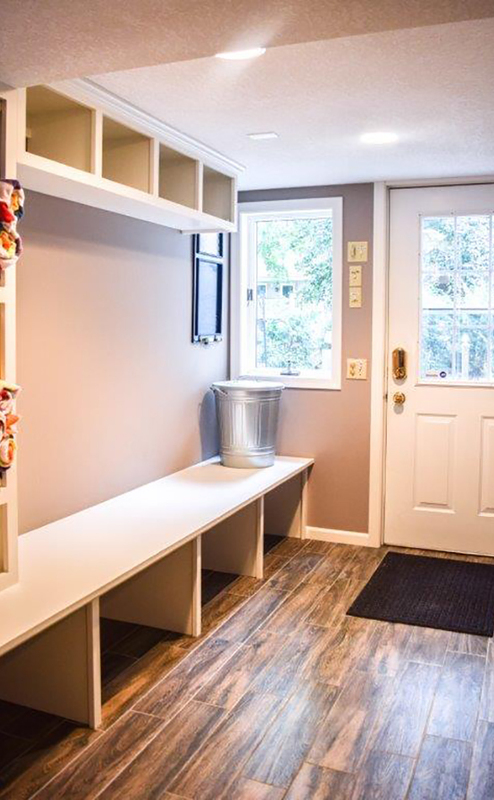 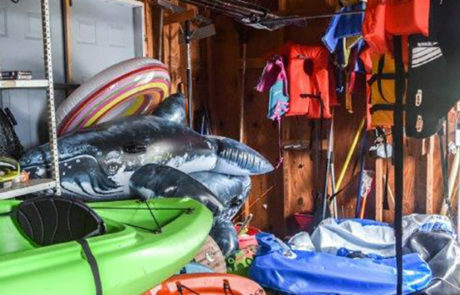 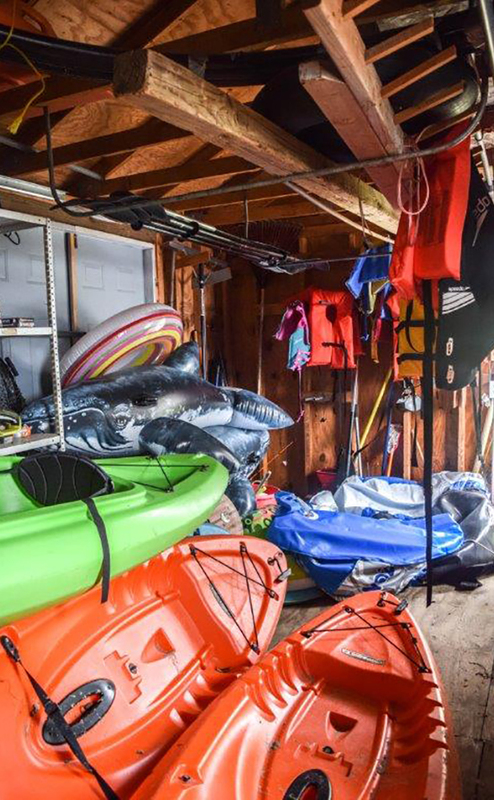 There are also many recreational activities nearby including public beaches, golf, ski hills, and even a playground up the road. 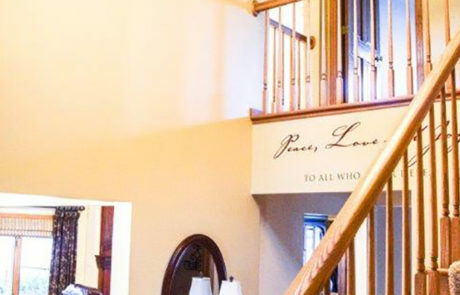 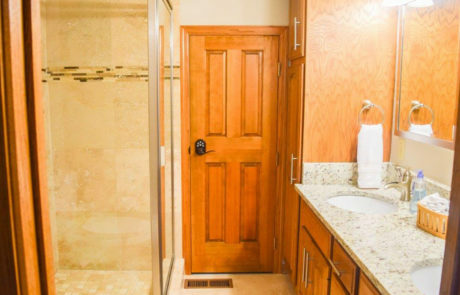 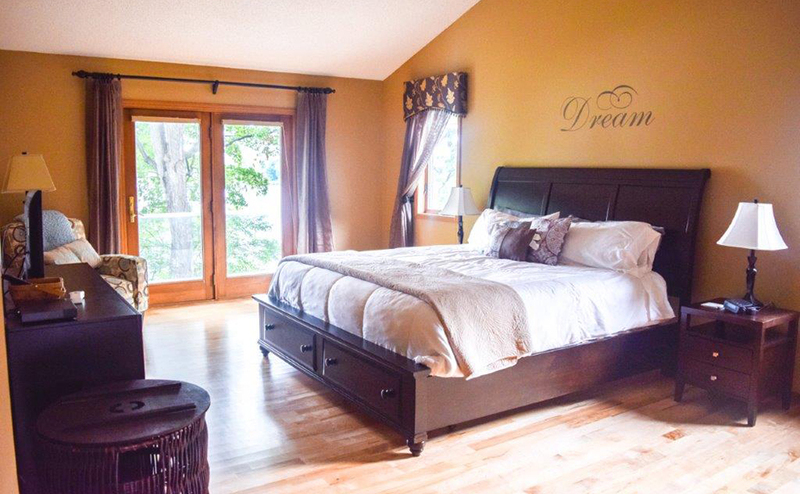 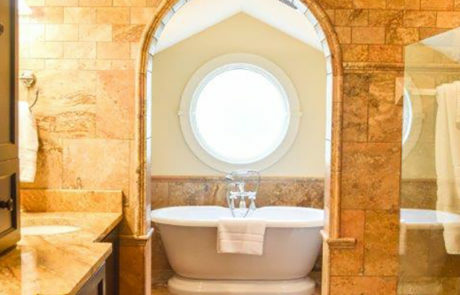 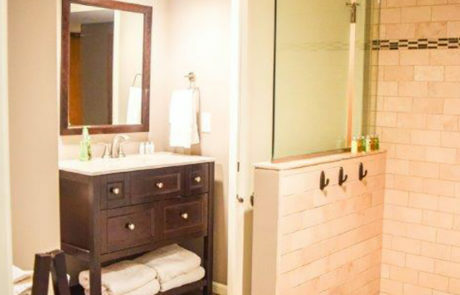 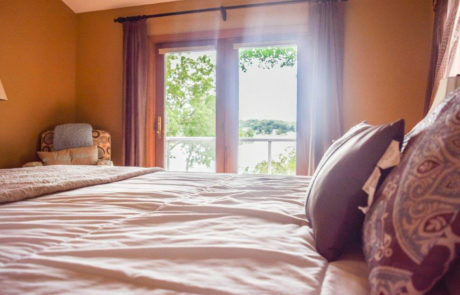 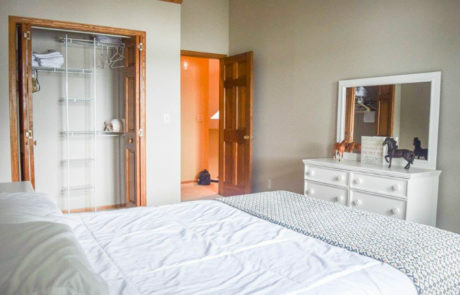 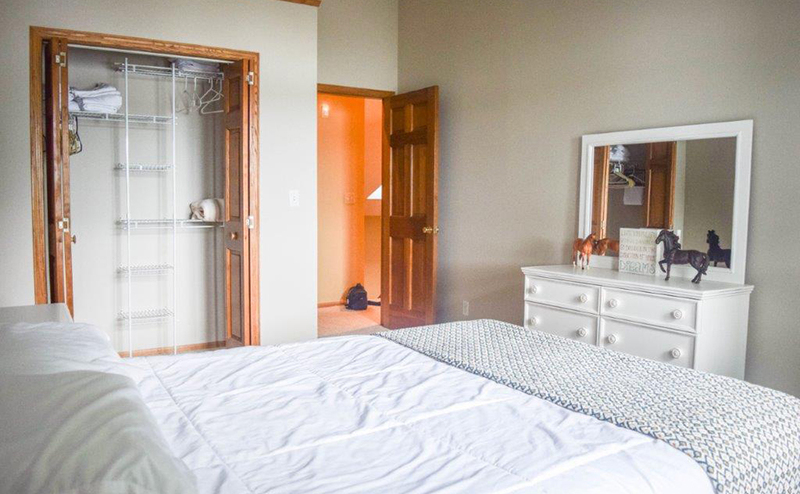 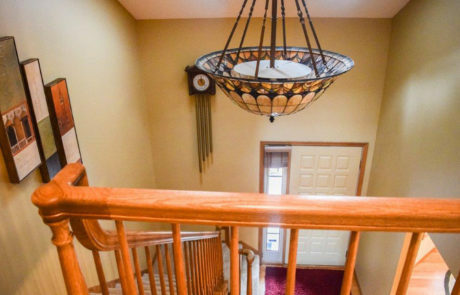 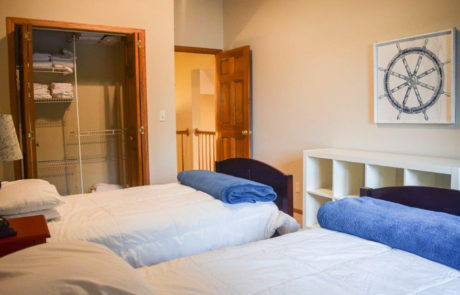 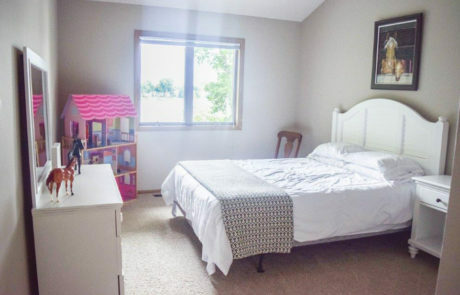 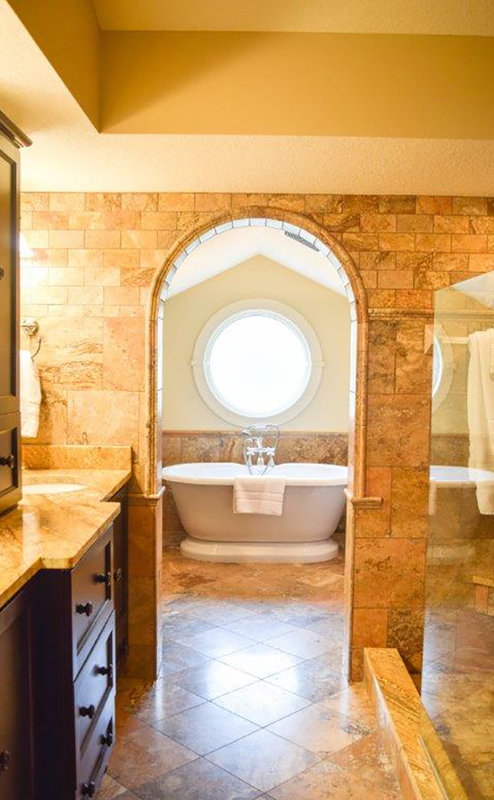 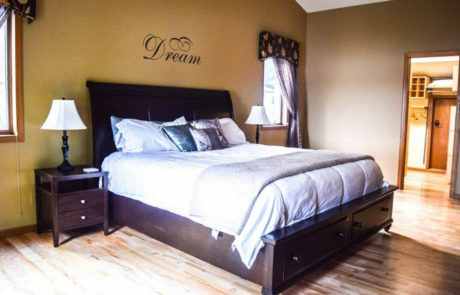 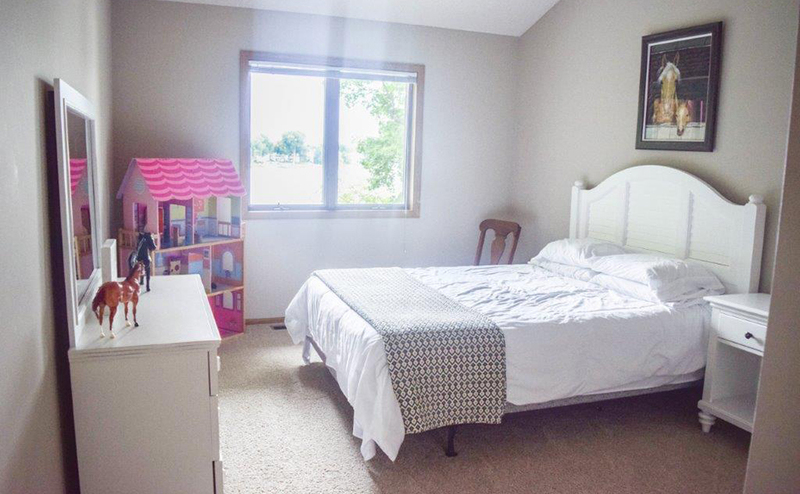 The 3 bedrooms upstairs include a Master Oasis Suite with soaking tub and private deck. Main level office. 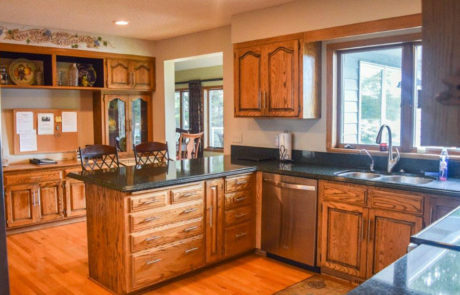 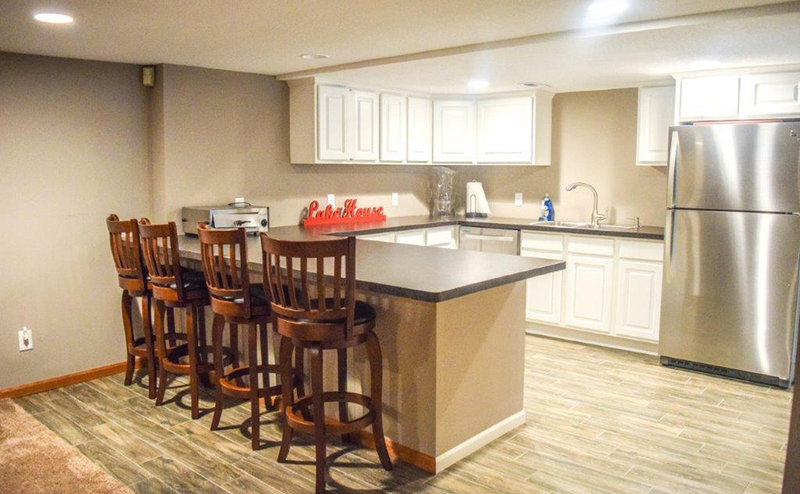 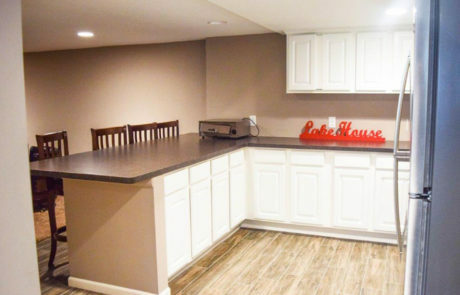 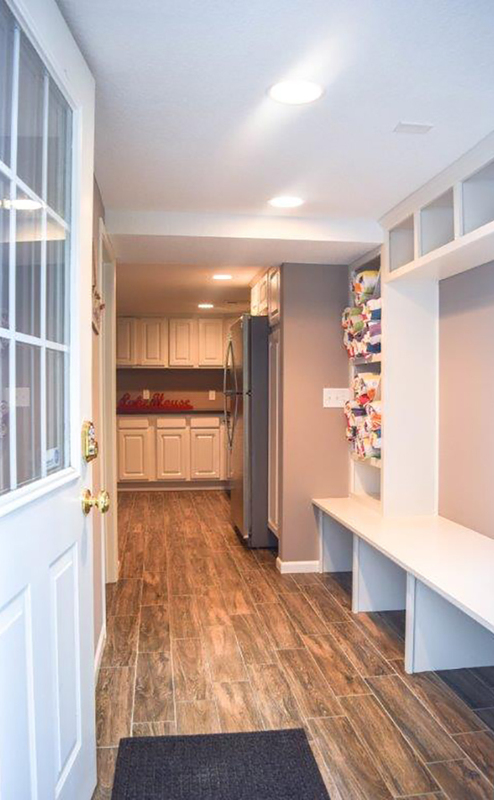 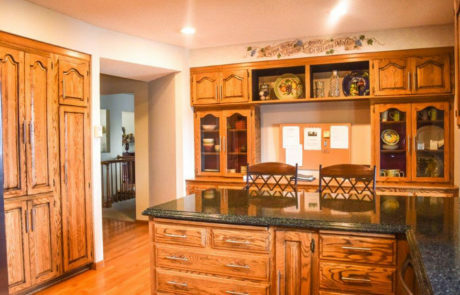 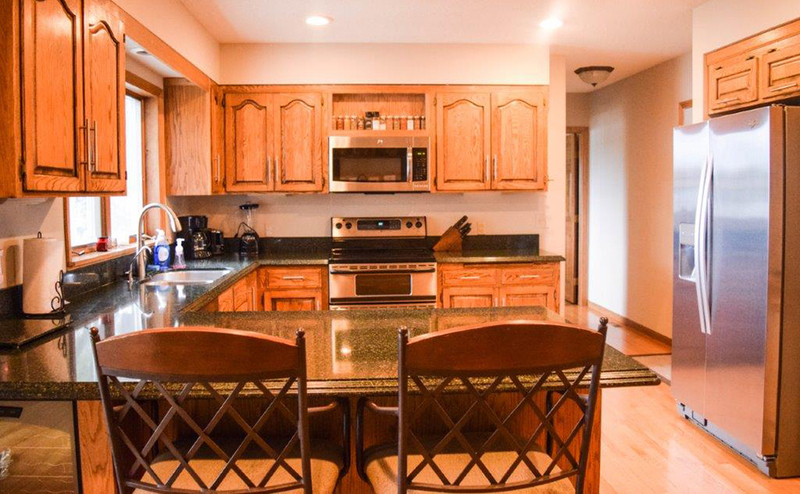 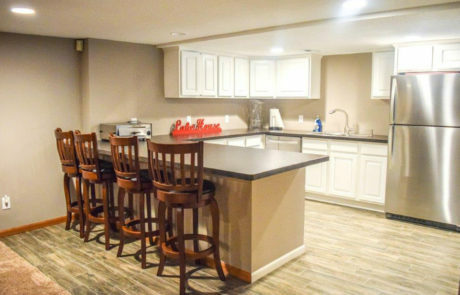 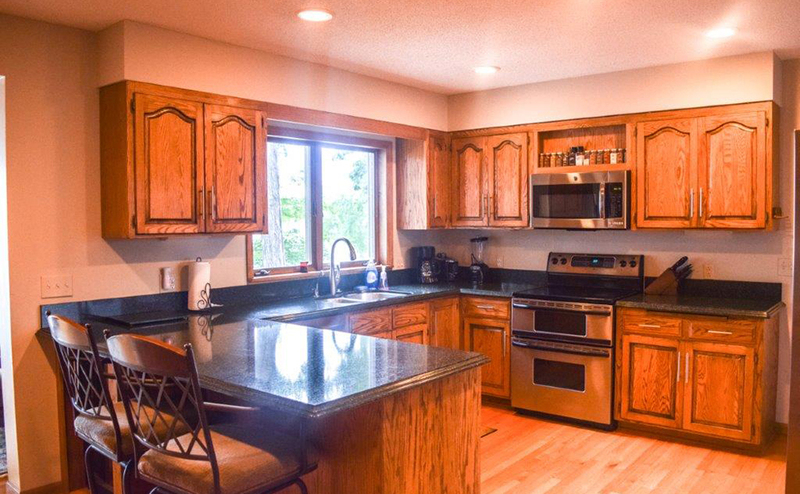 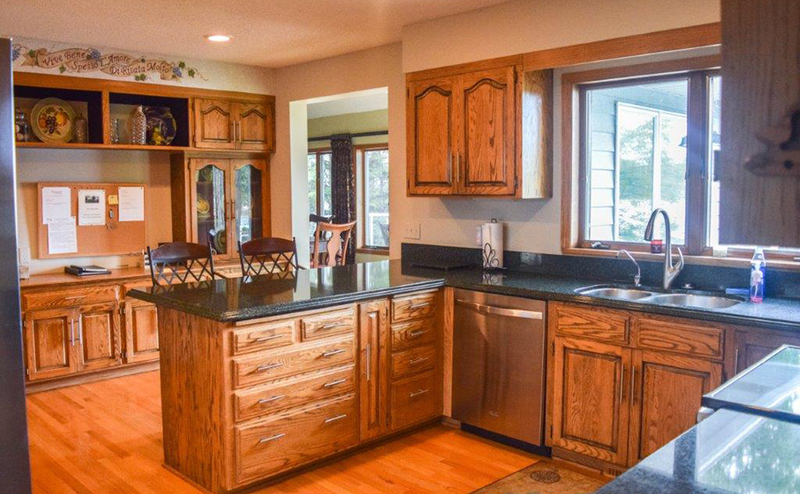 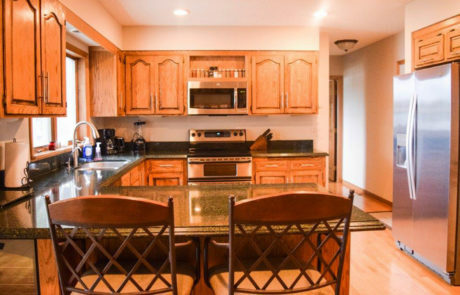 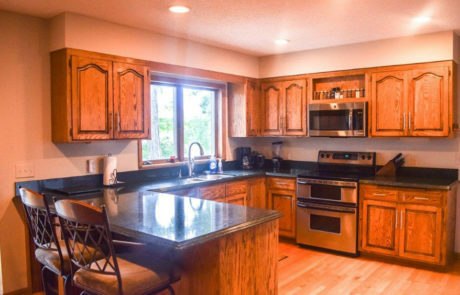 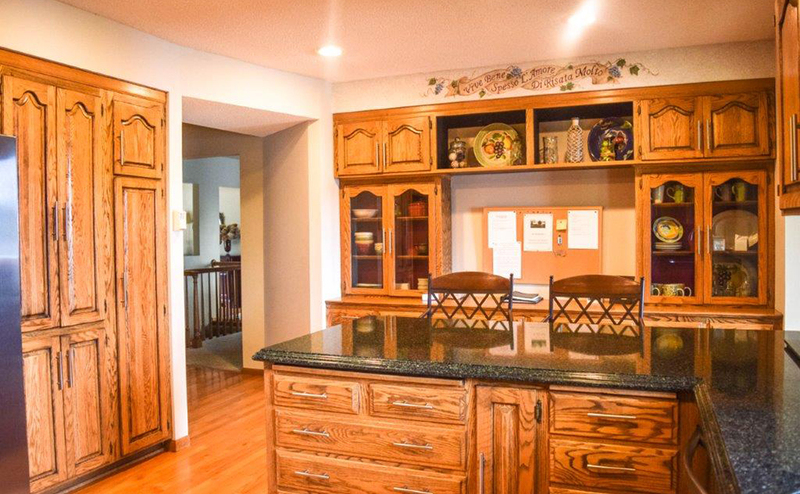 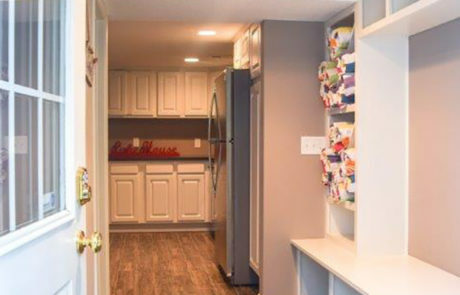 Kitchen boasts granite counter tops and stainless steel appliances! 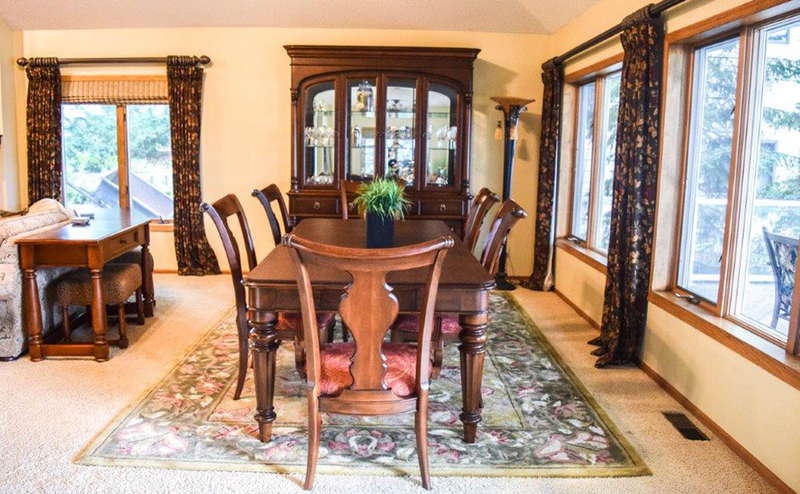 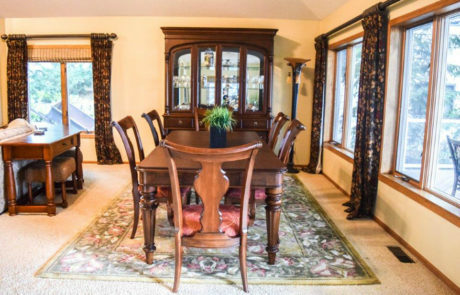 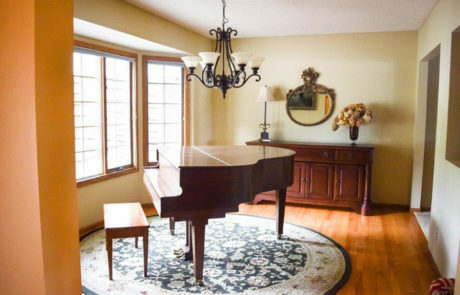 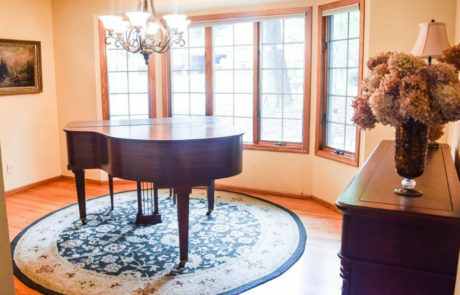 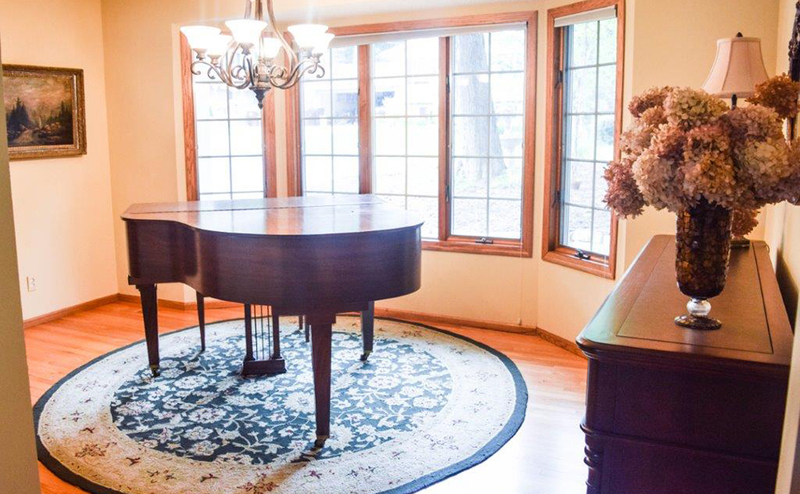 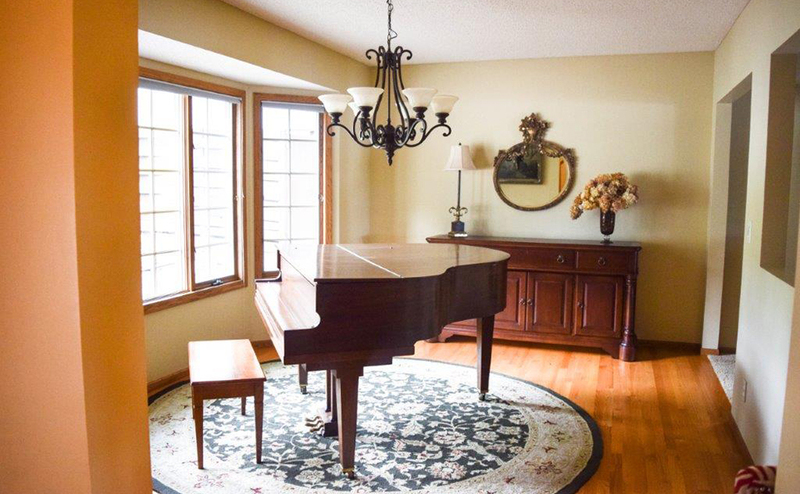 The formal Dining Room features a Lake View! 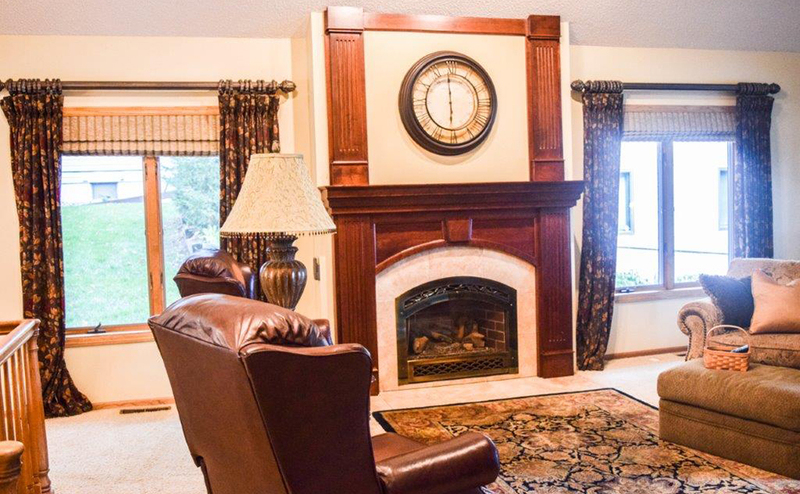 MN winters are much warmer curled up in the chairs near the gas fireplace in the Cozy Living Room. 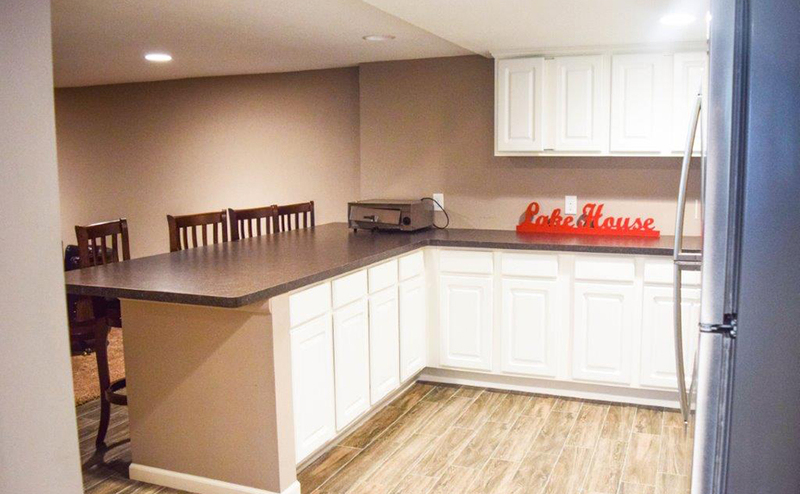 Downstairs you will be impressed by the kitchenette set up to serve lakeside lunches, pizza, snacks and fun! 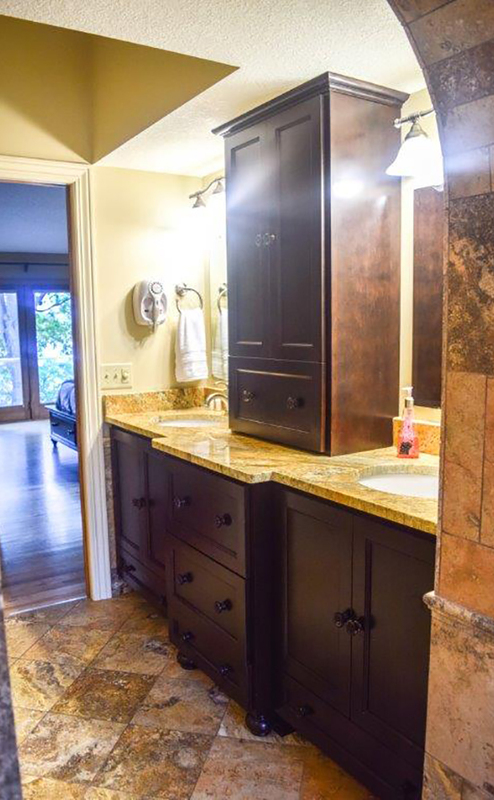 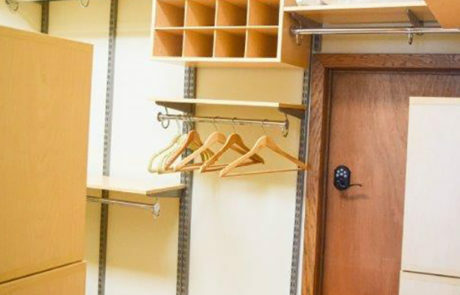 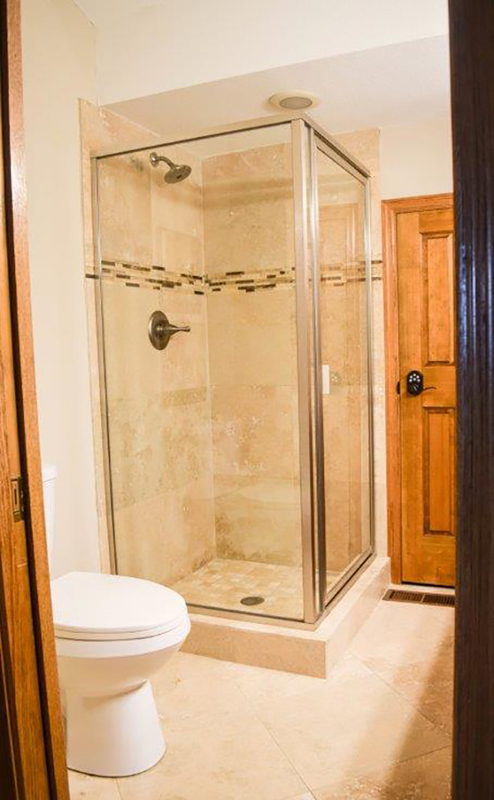 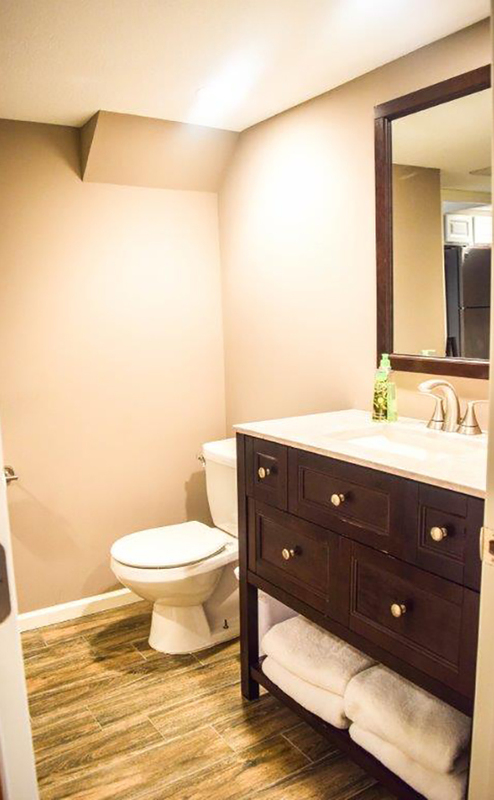 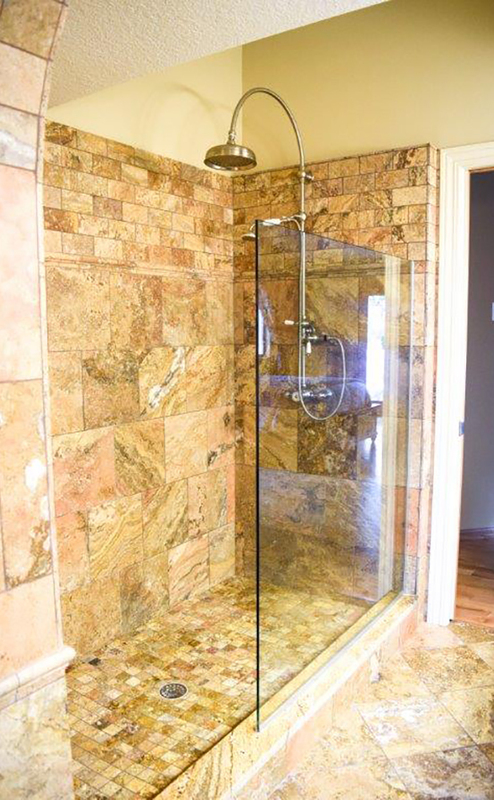 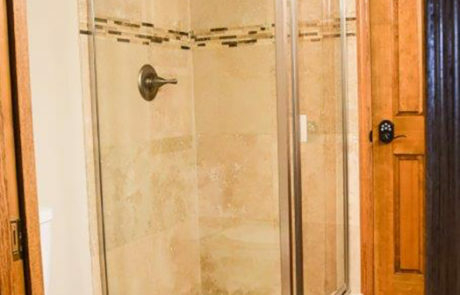 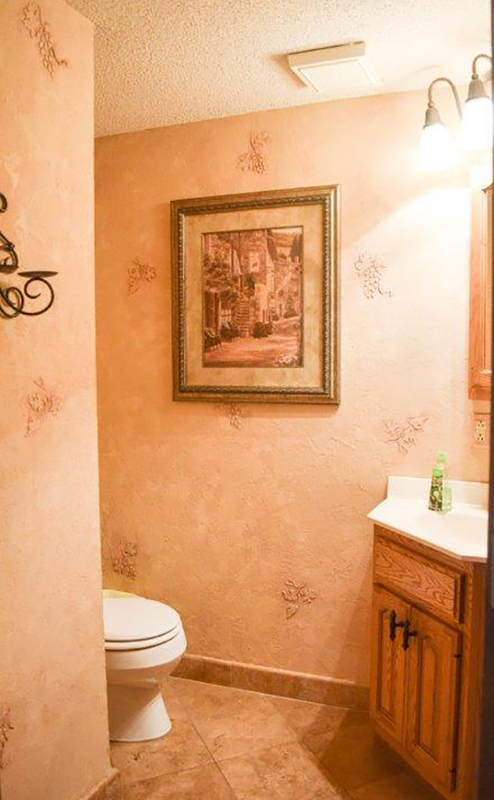 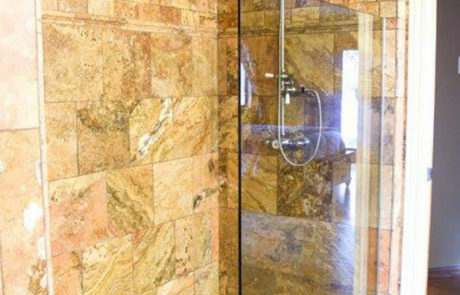 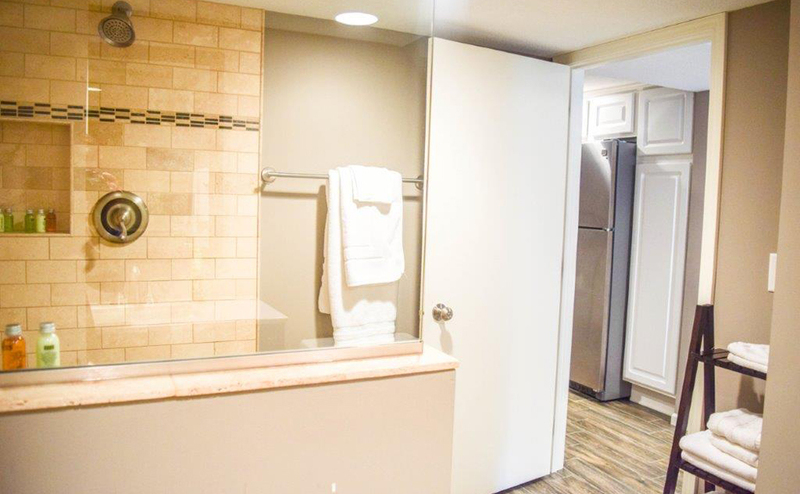 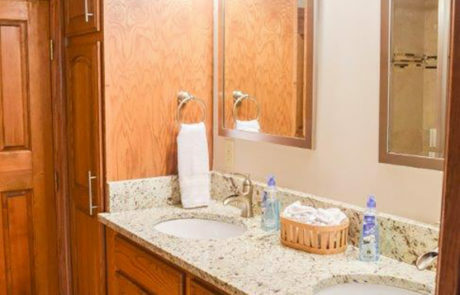 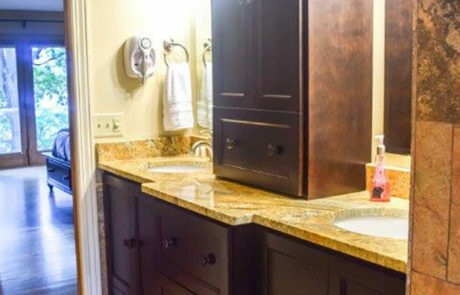 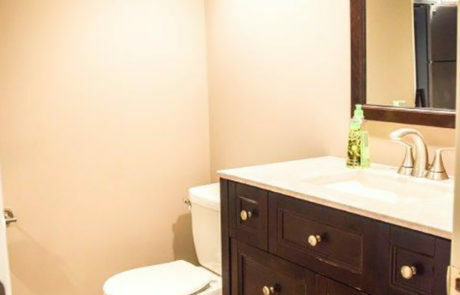 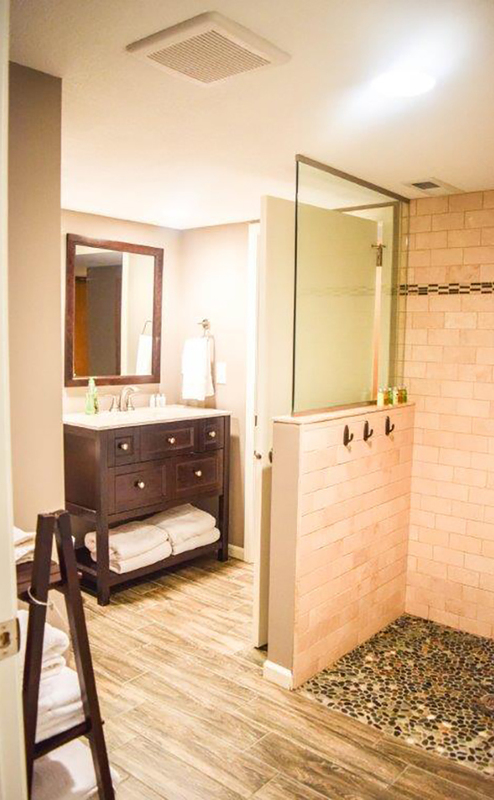 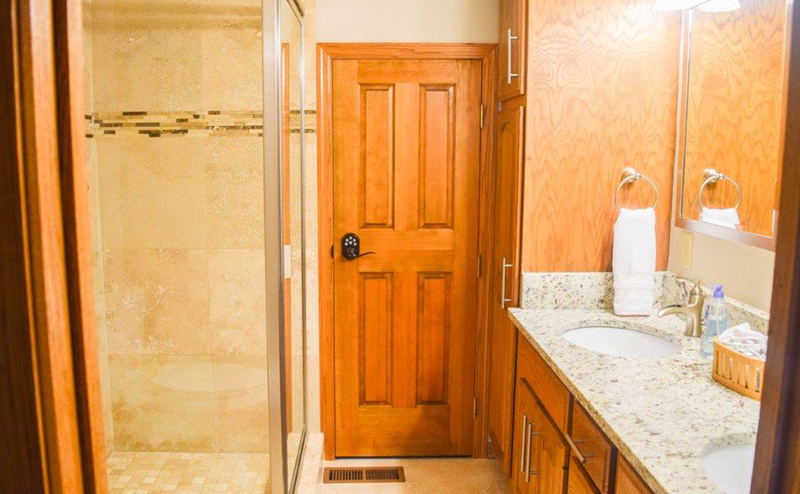 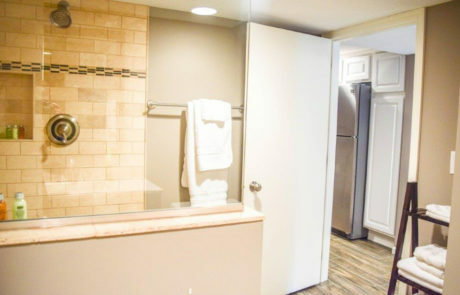 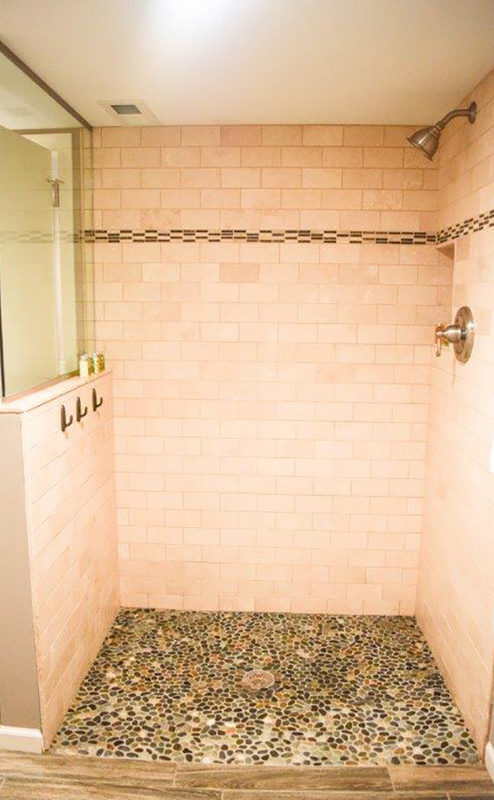 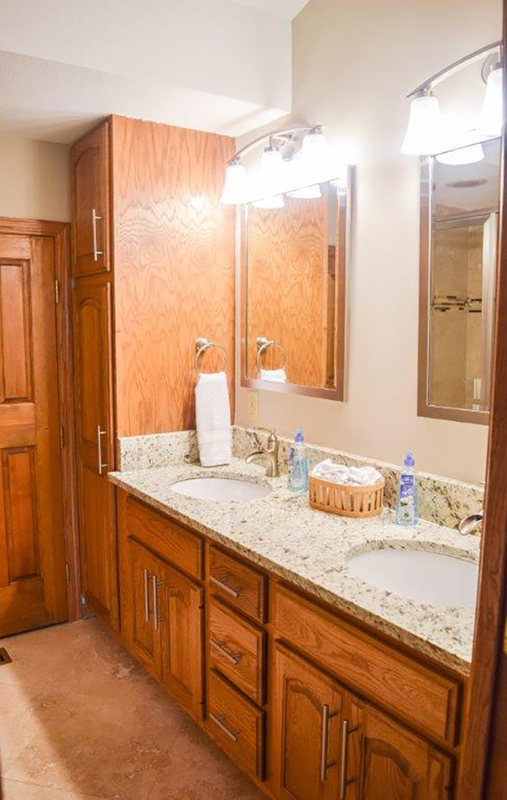 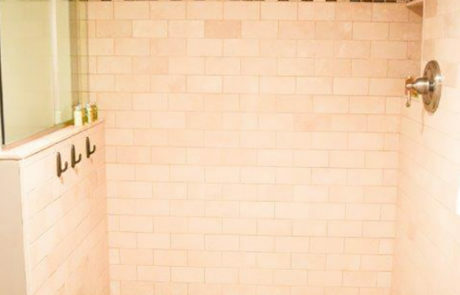 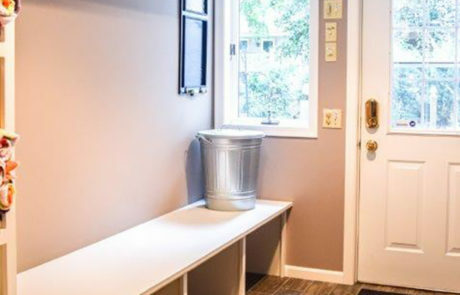 You will also enjoy the newly remodeled bathroom and game room! 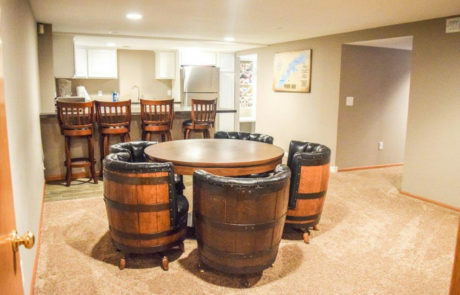 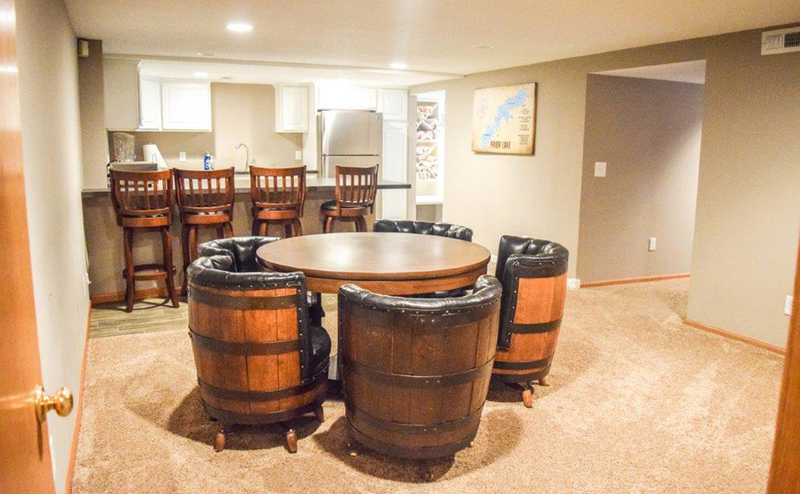 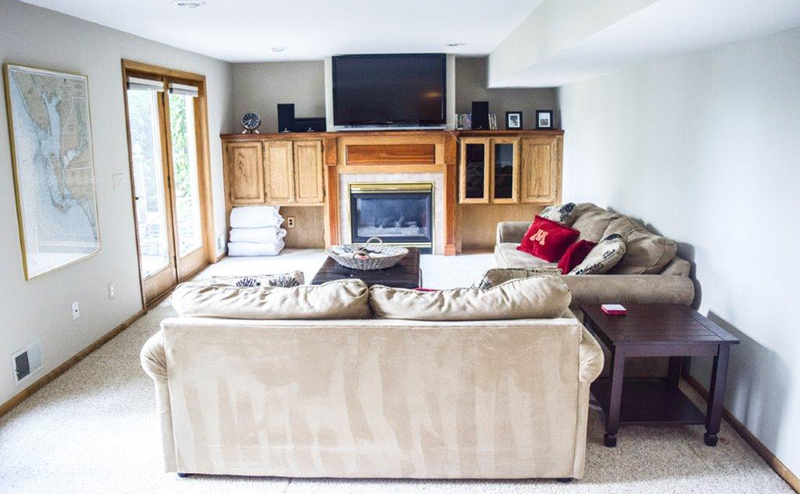 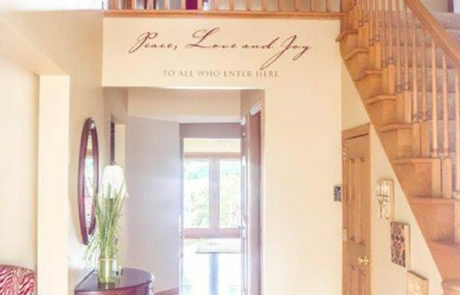 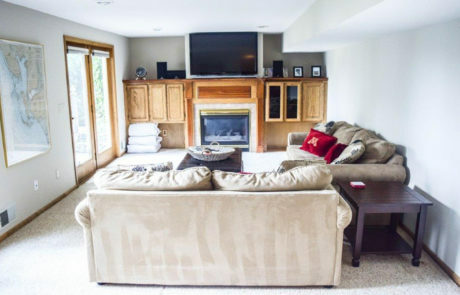 Just pass through the door to the HUGE family room! 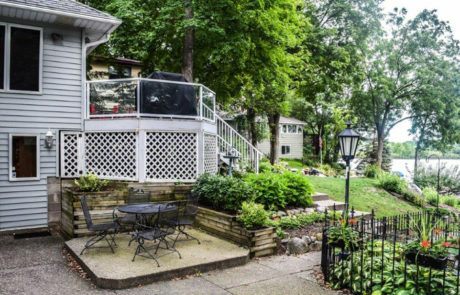 Walk right out the back door to the beautiful backyard. 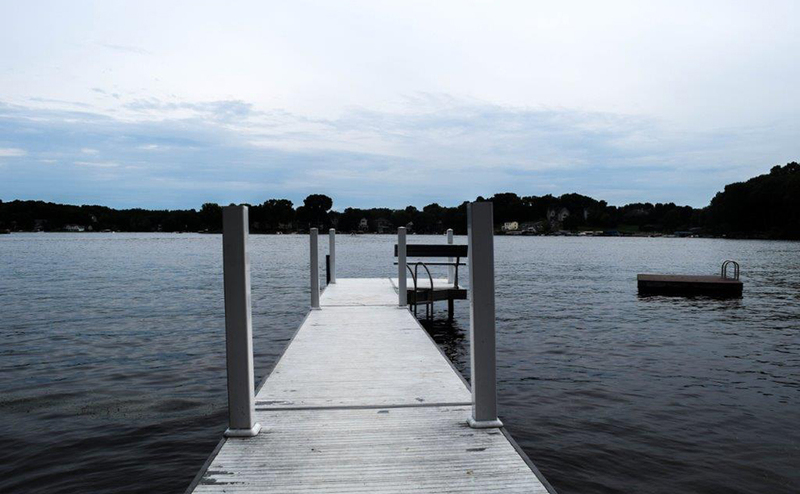 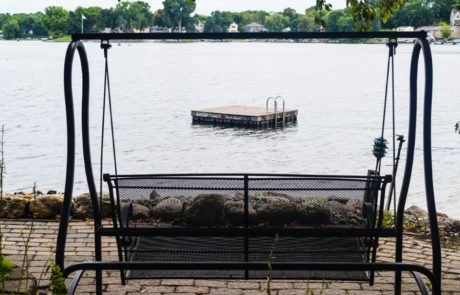 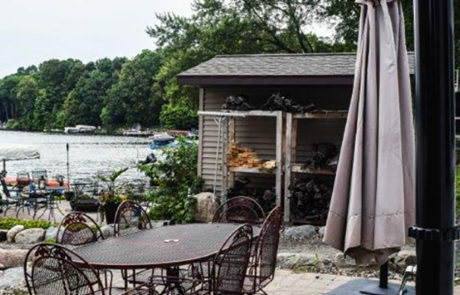 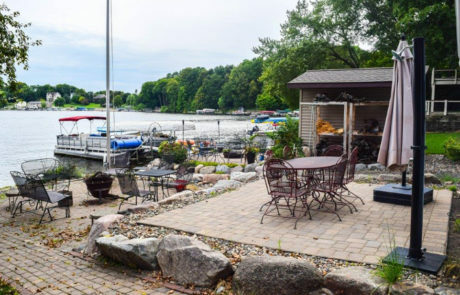 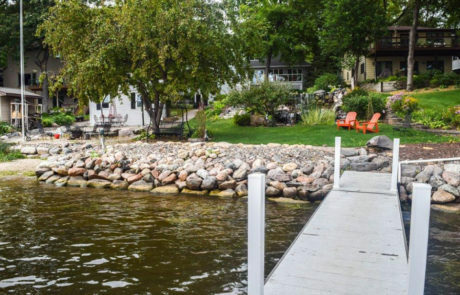 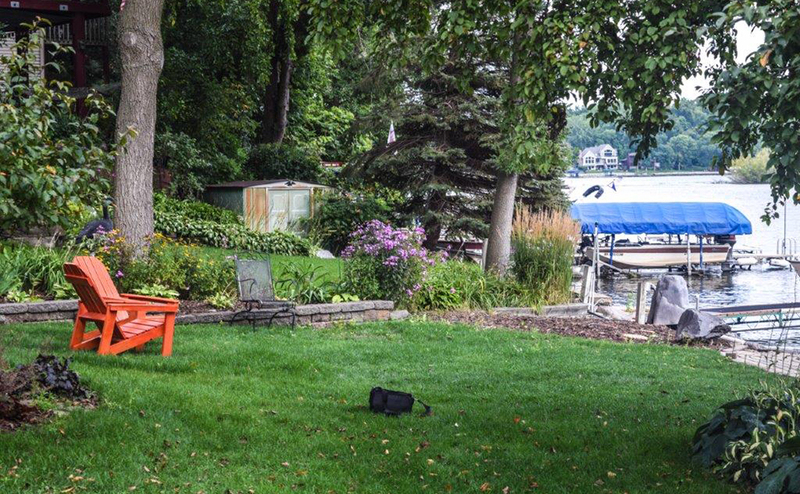 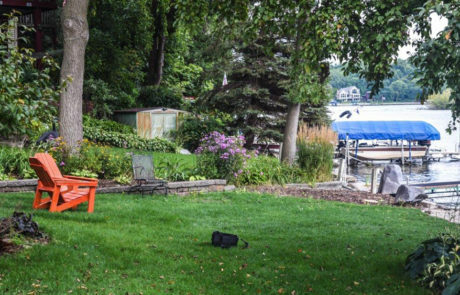 Outside spaces include a beach,dock and boat lift. A large private deck, tiered ponds with a fountain, fire pit, sandy beach and just enough grass for a game of catch or horseshoes. 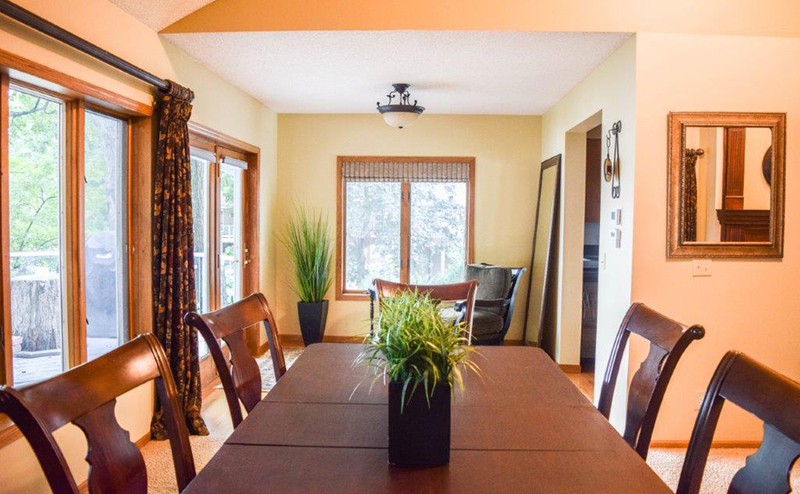 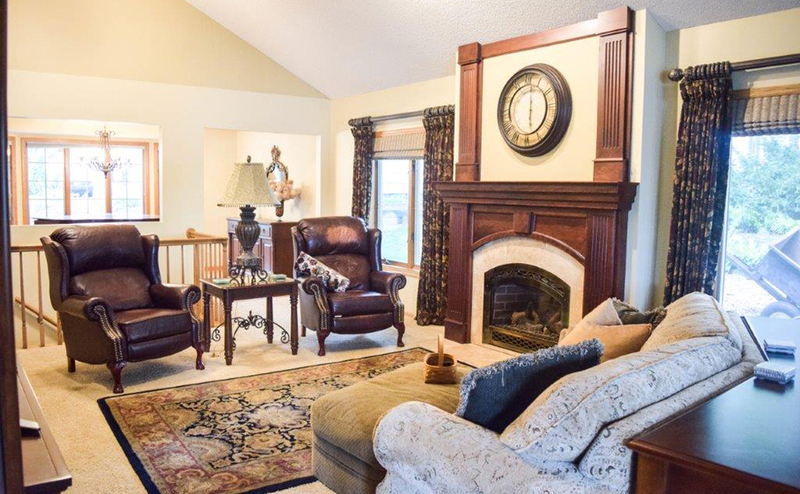 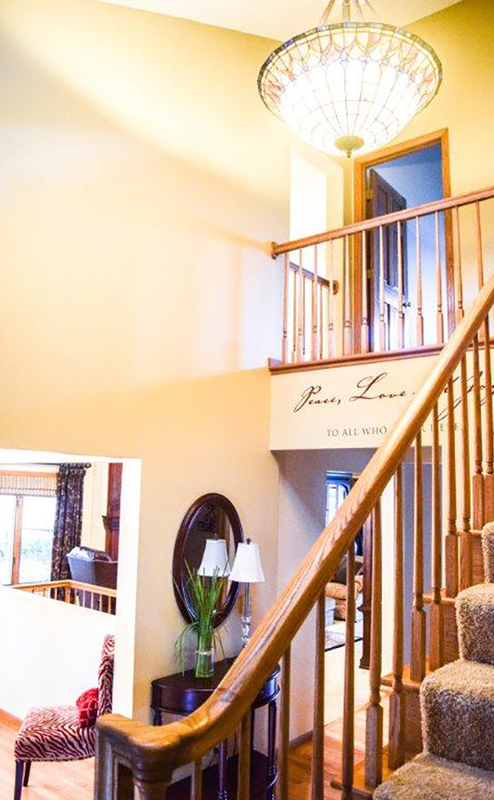 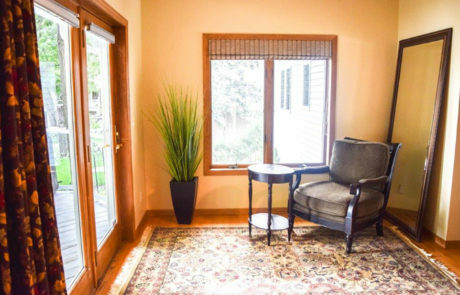 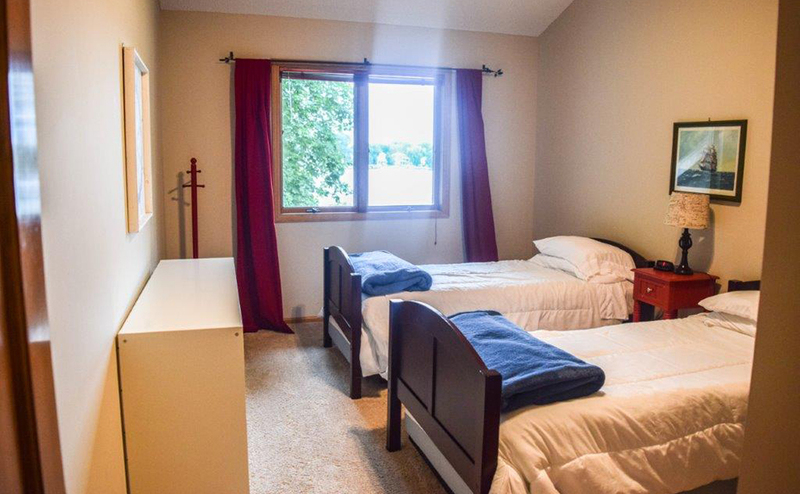 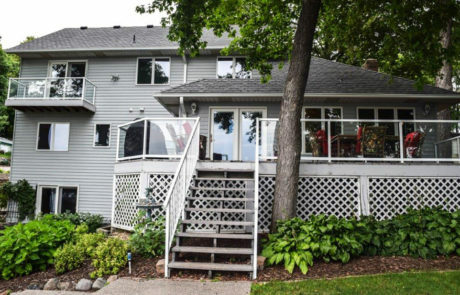 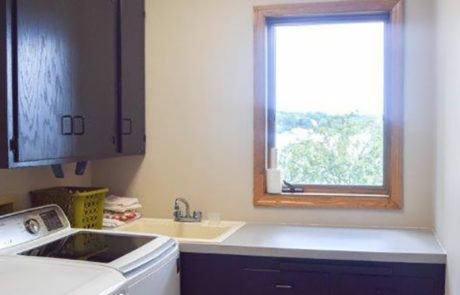 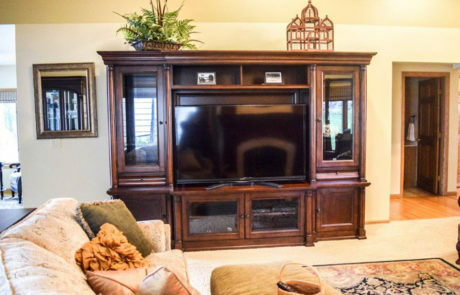 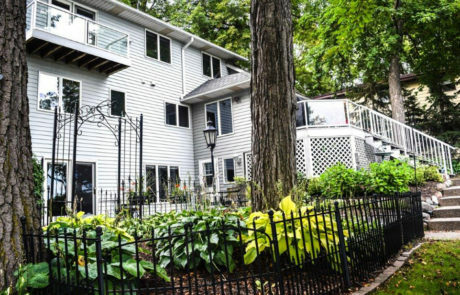 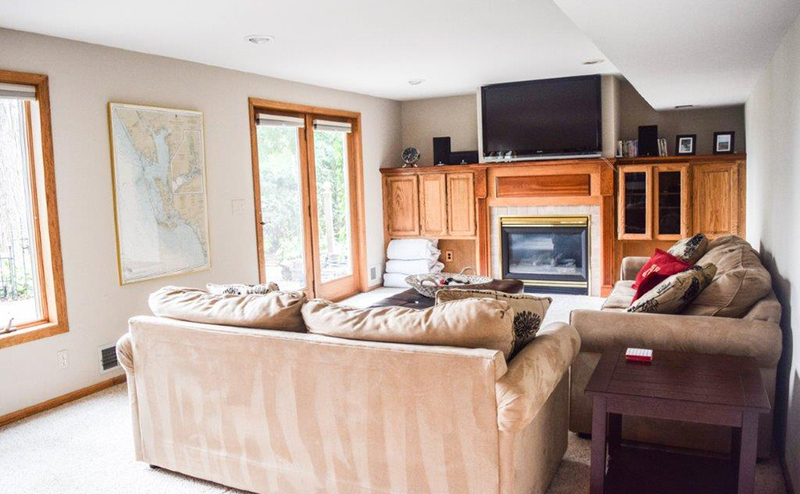 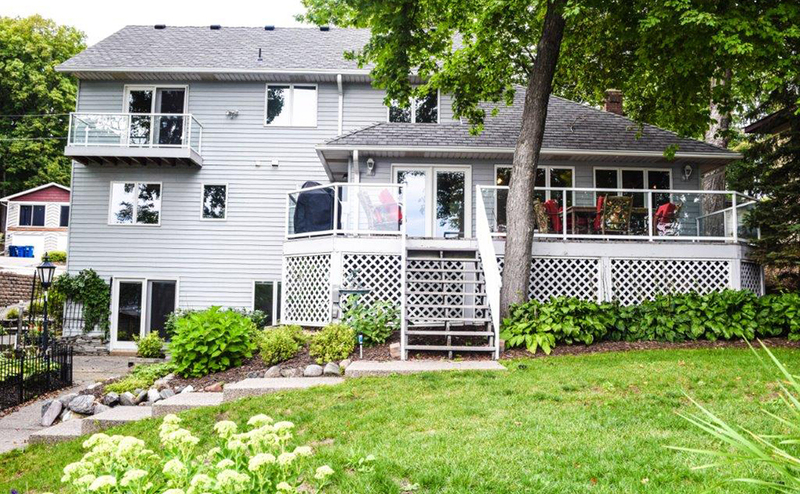 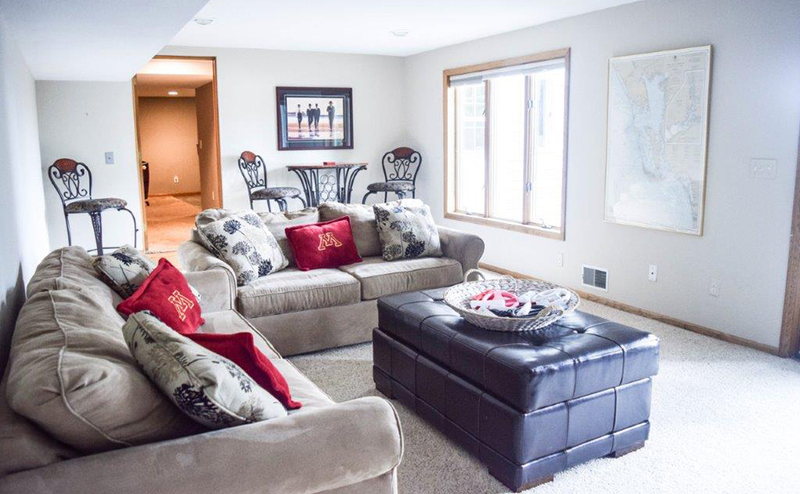 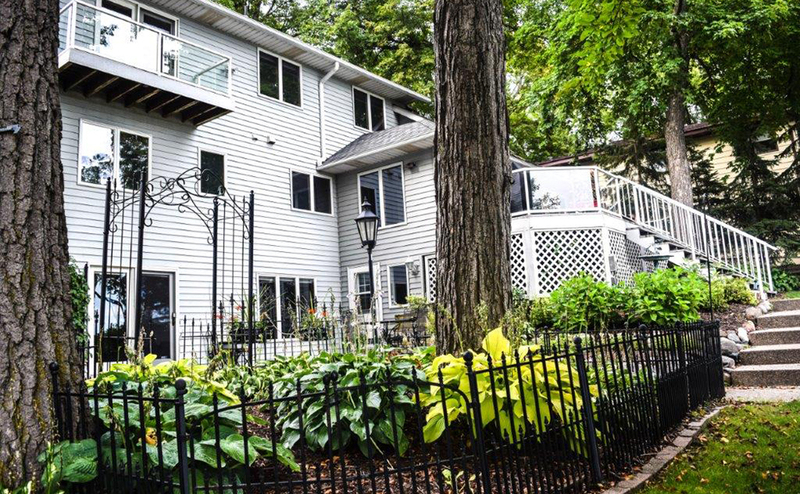 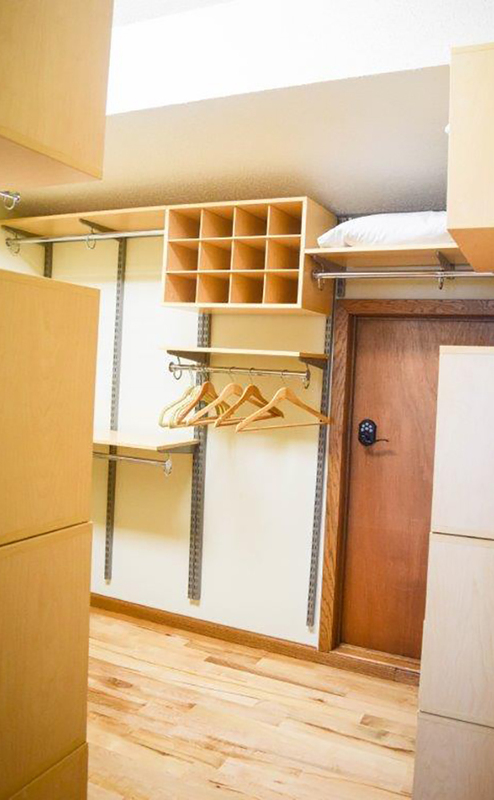 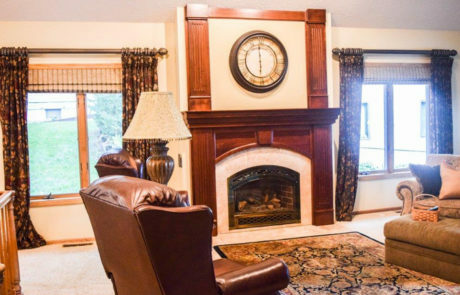 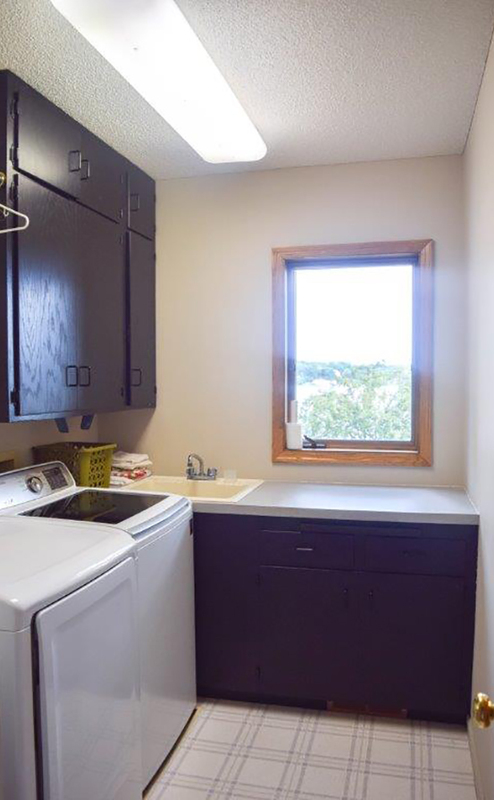 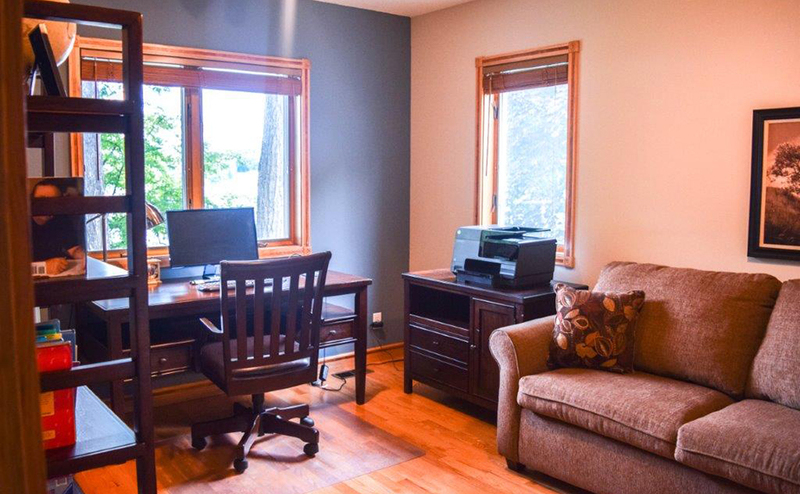 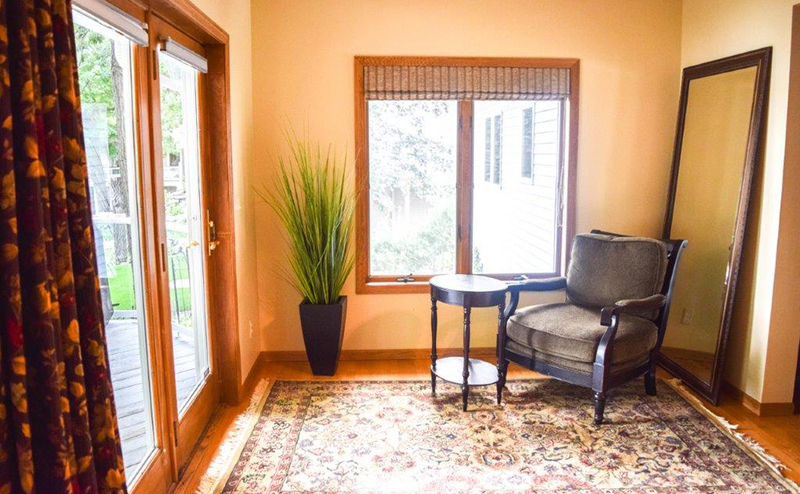 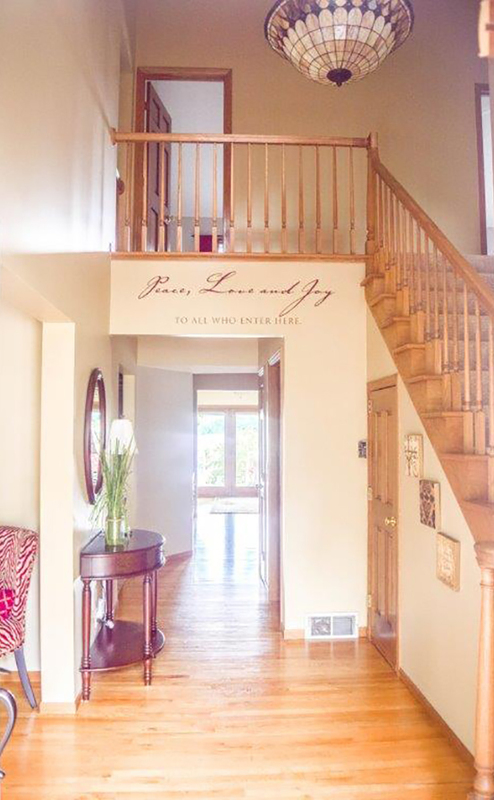 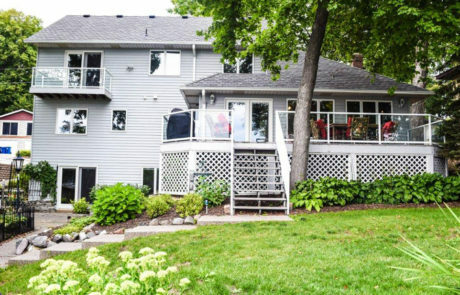 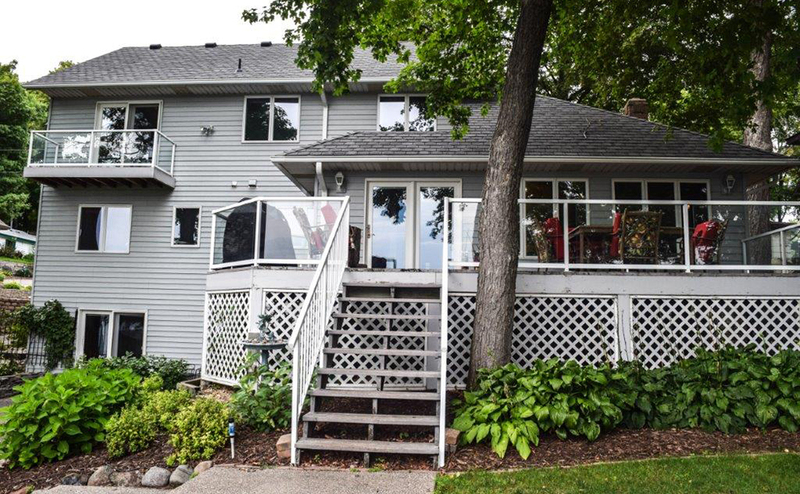 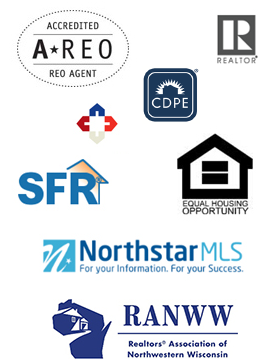 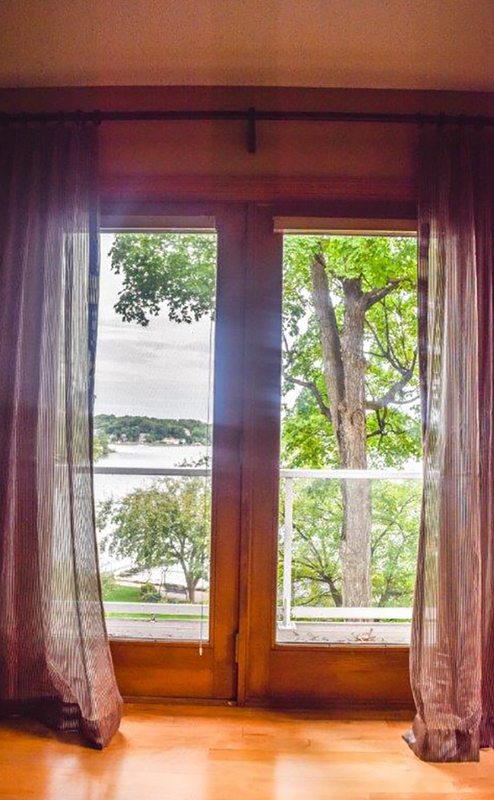 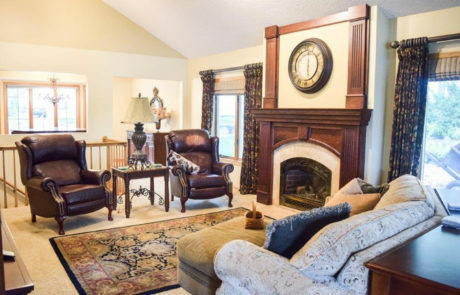 Convenient Prior Lake location, about 15 minutes from Mall Of America, and Minneapolis Airport.